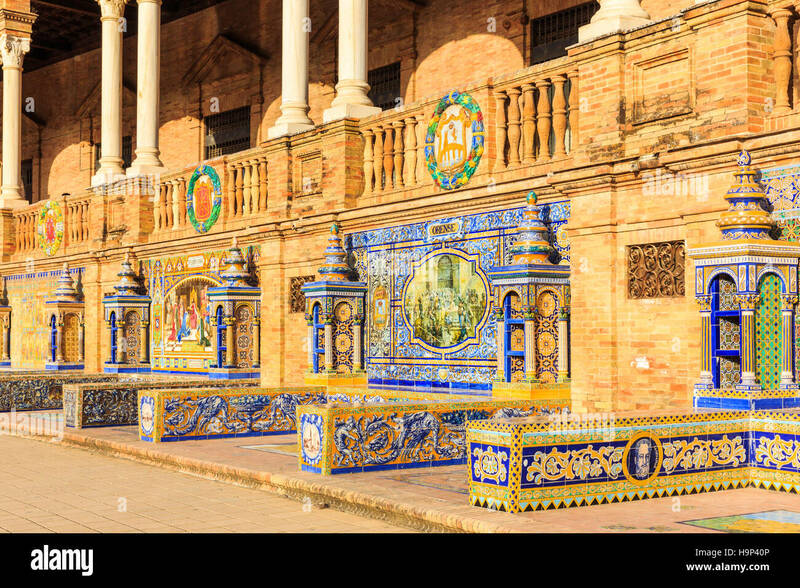 Madrid, Spain monument in Plaza de Espana. 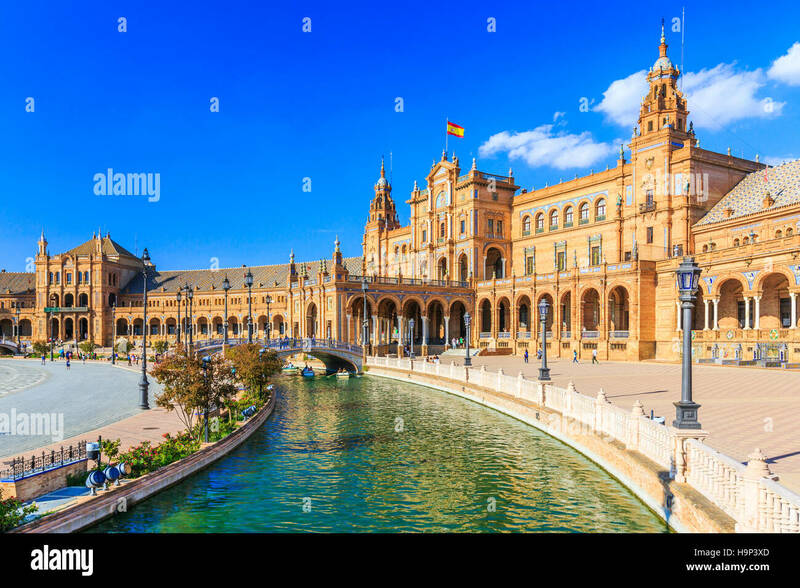 Seville, Spain at Spanish Square (Plaza de Espana). 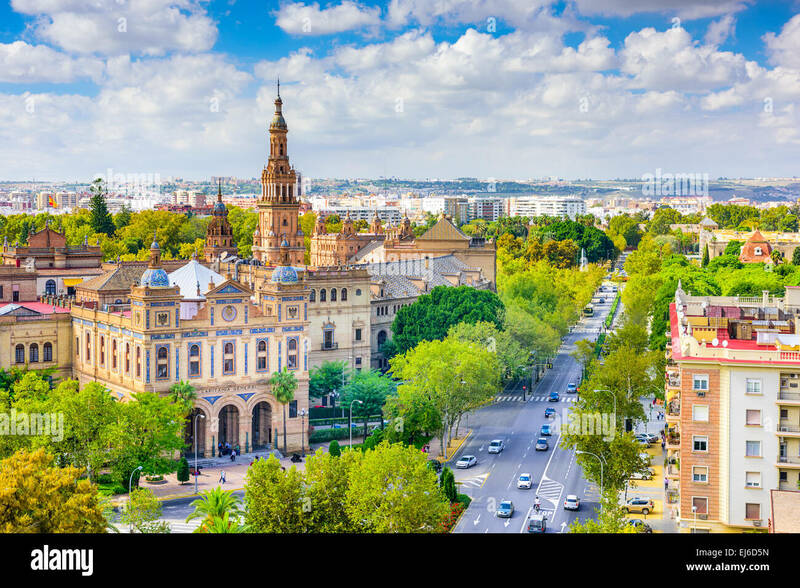 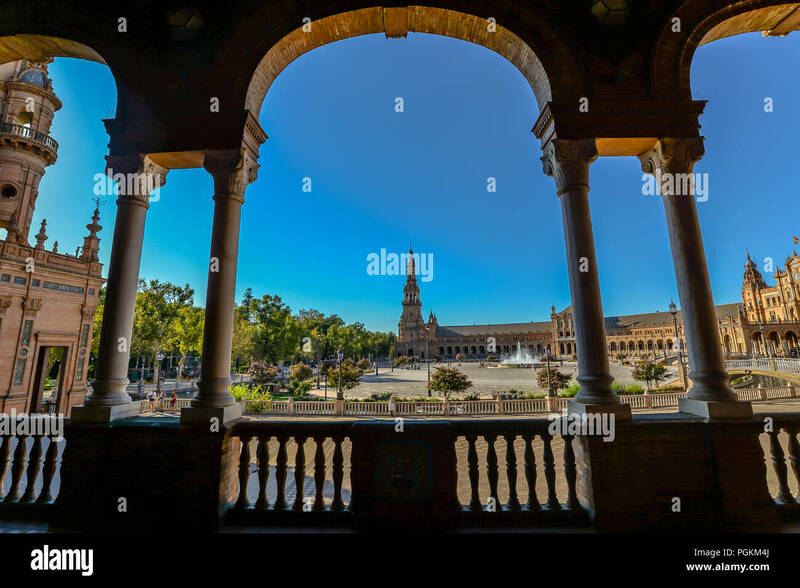 Seville, Spain cityscape towards Plaza de Espana. 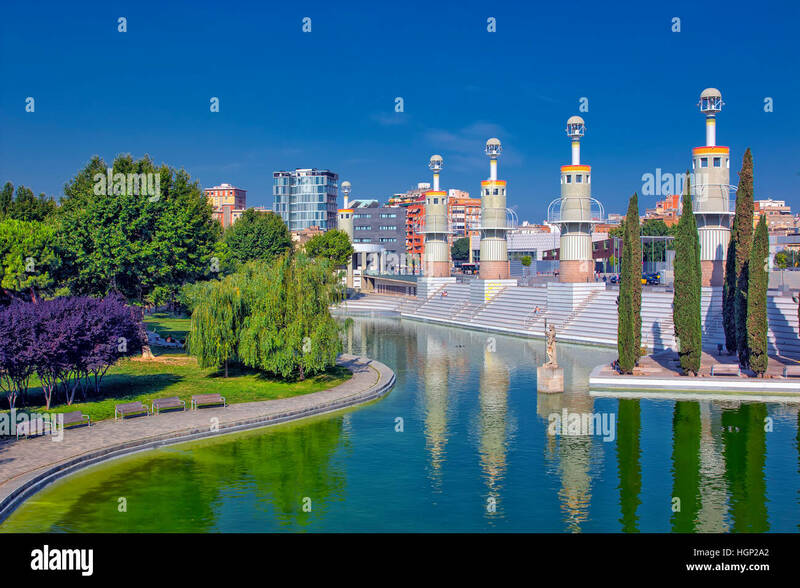 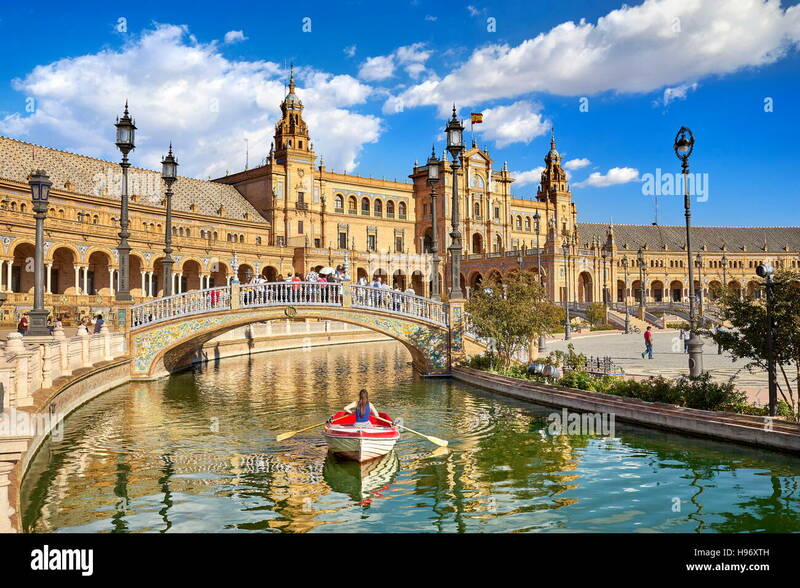 Seville Plaza de Espana, view of the boating lake in the Plaza de Espana in Seville, Andalucia, Spain. 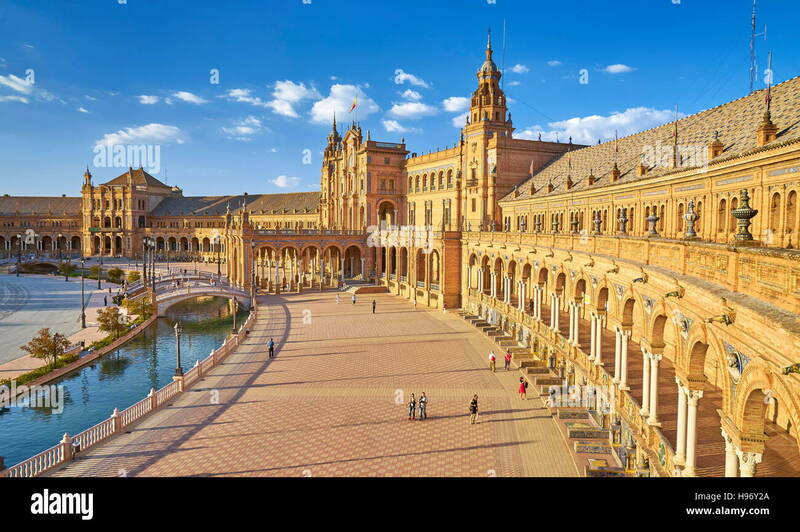 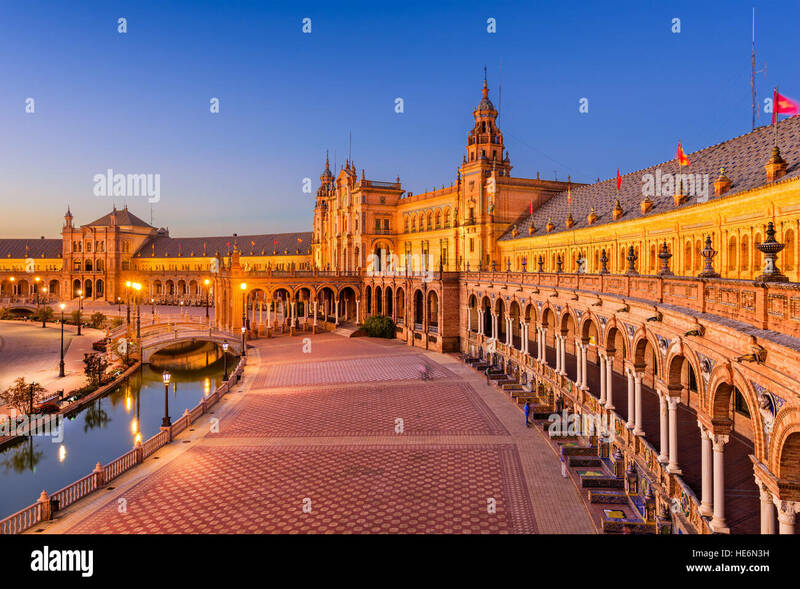 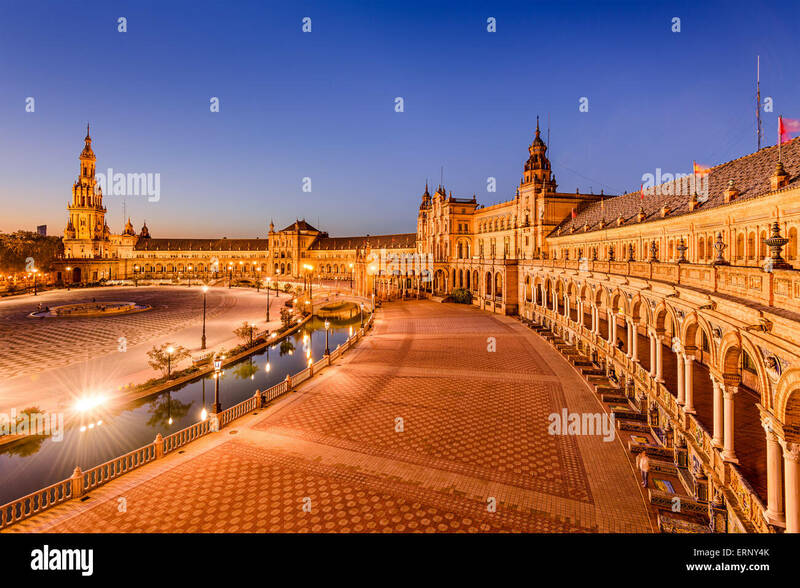 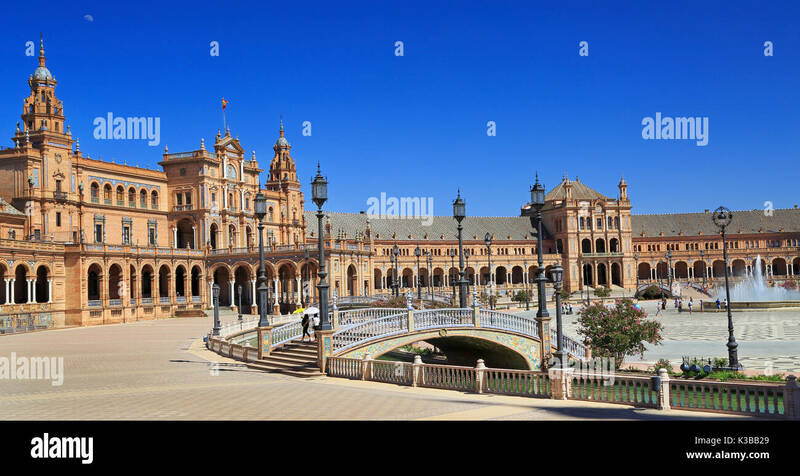 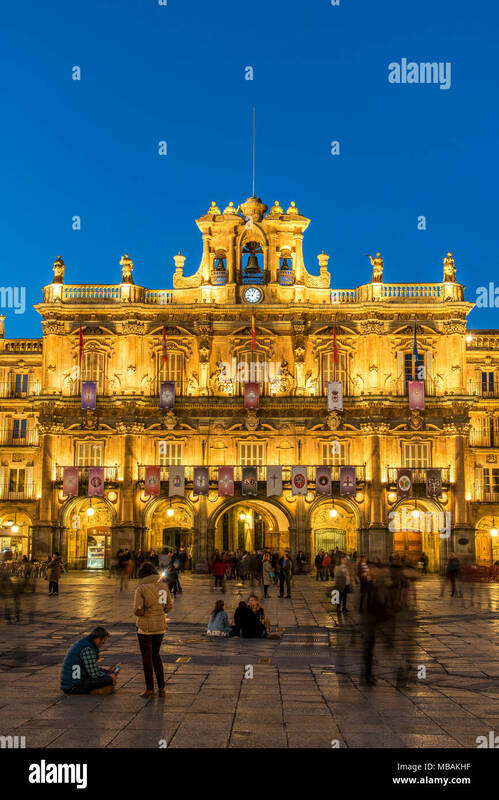 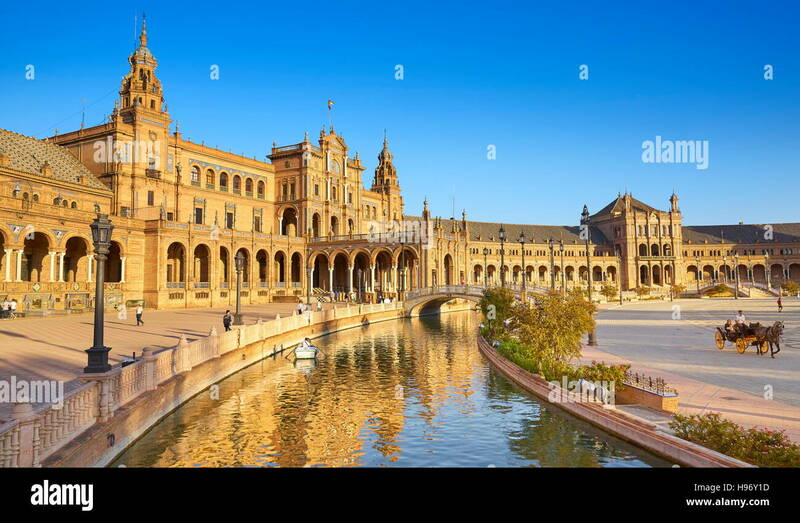 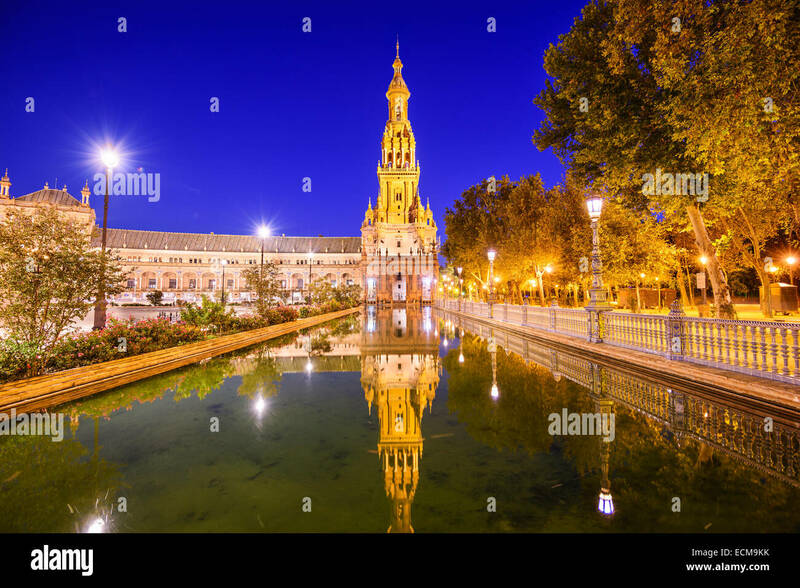 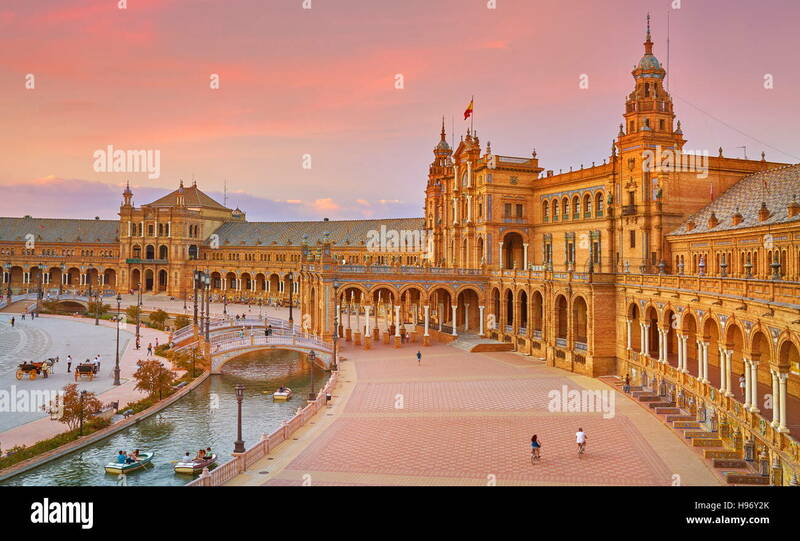 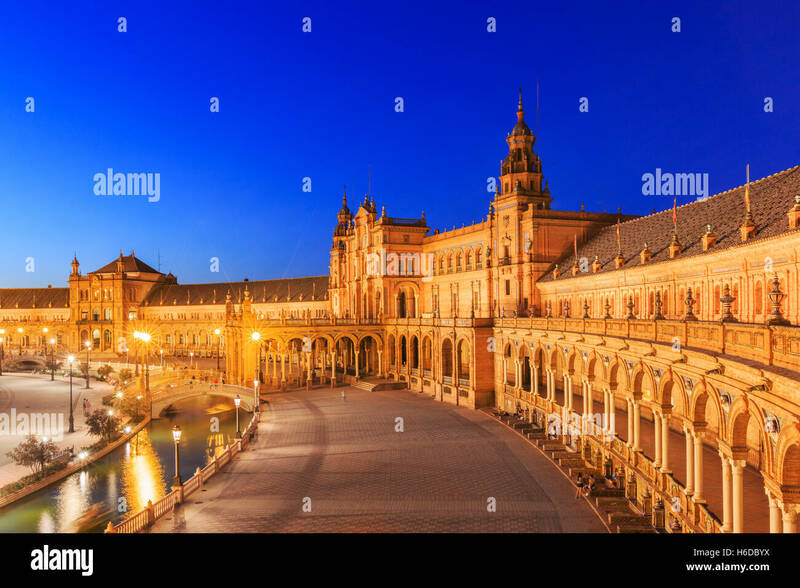 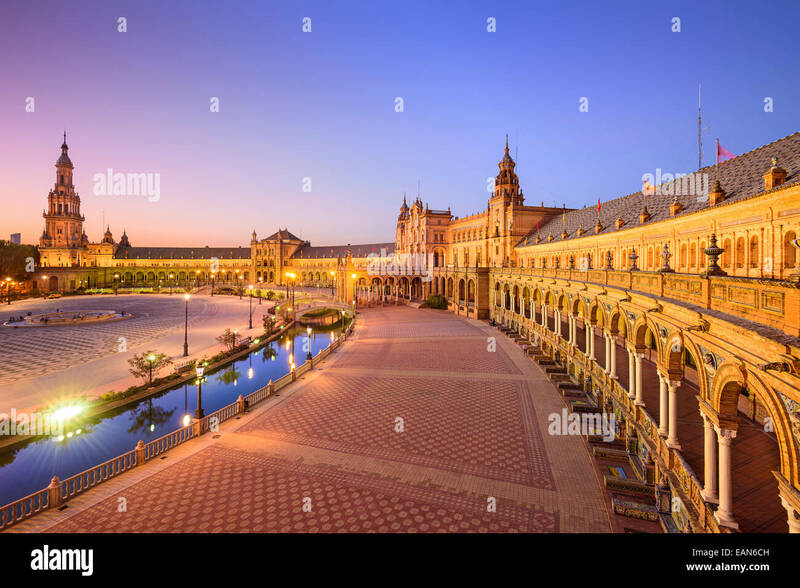 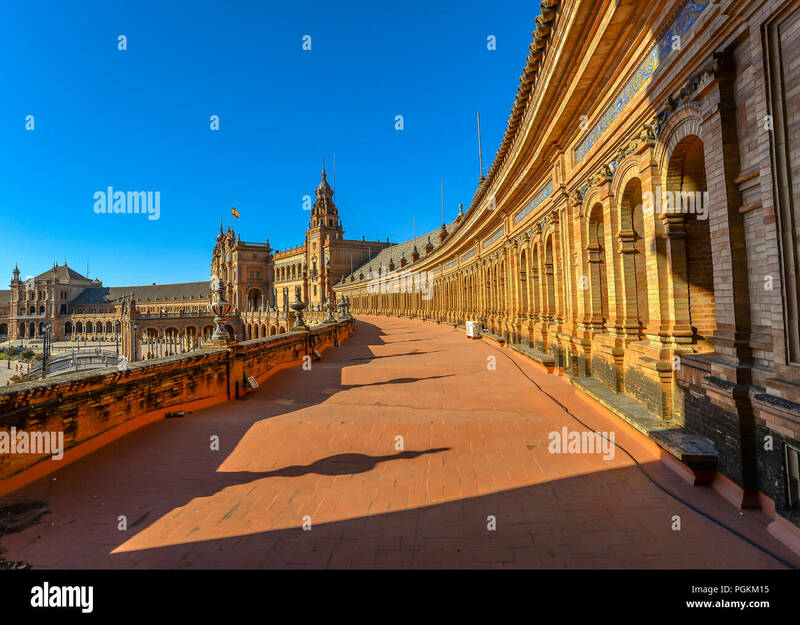 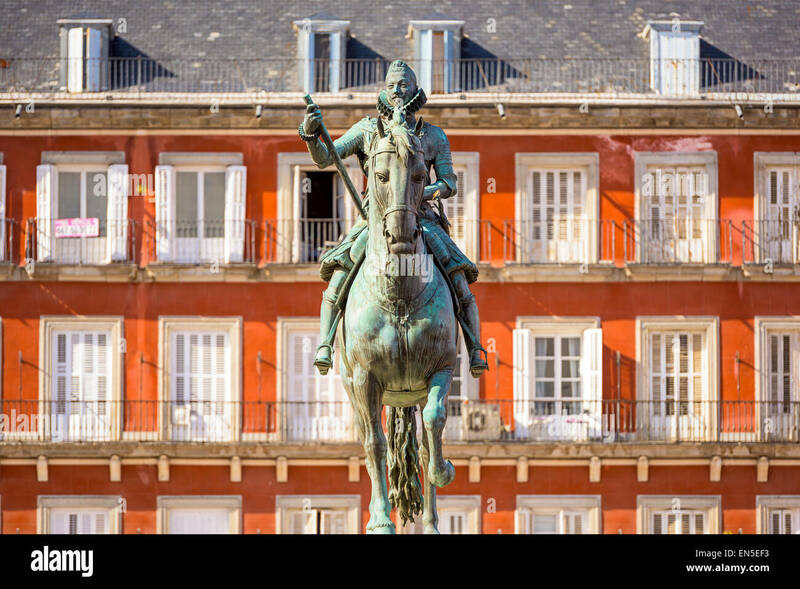 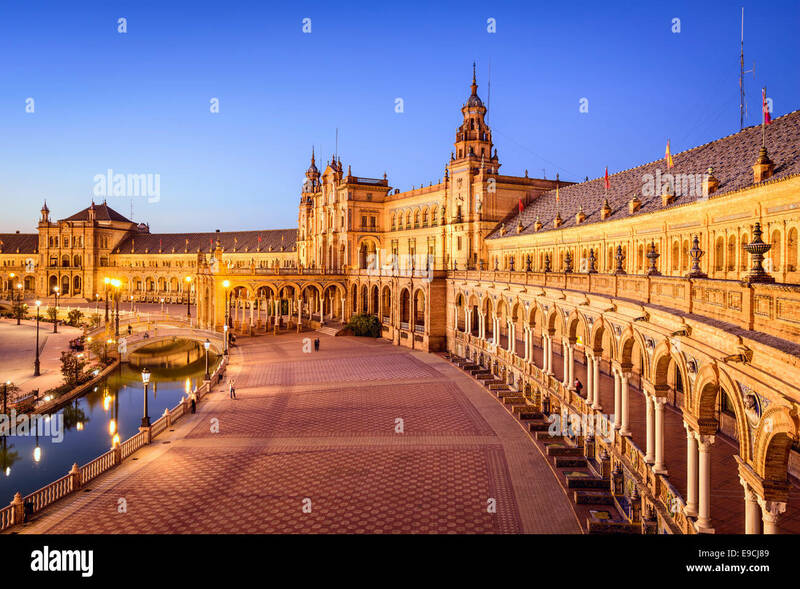 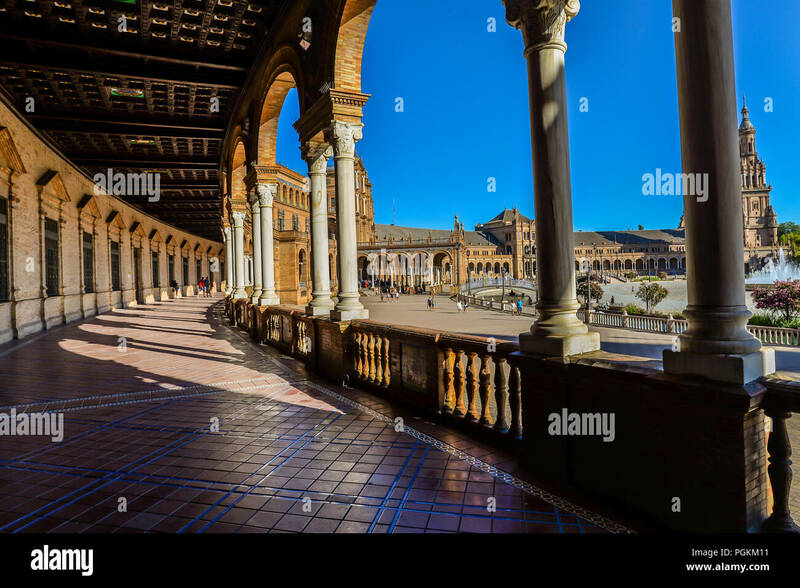 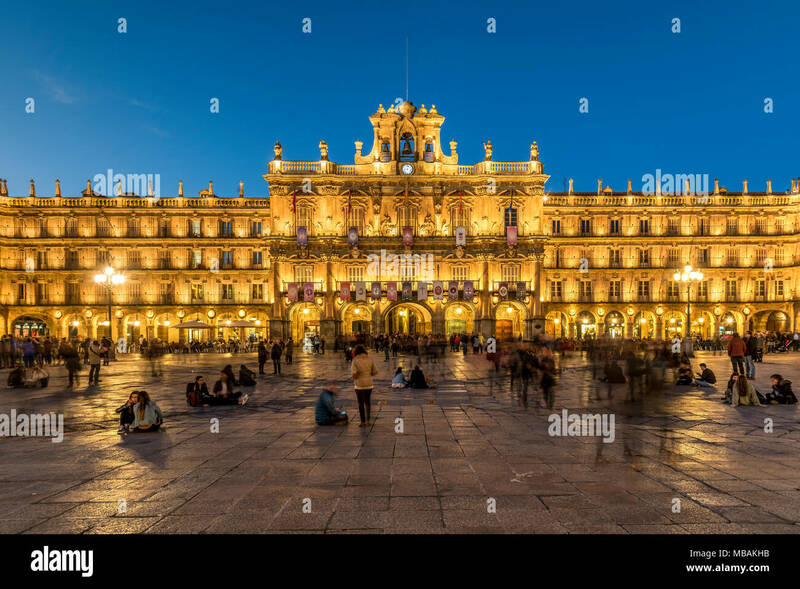 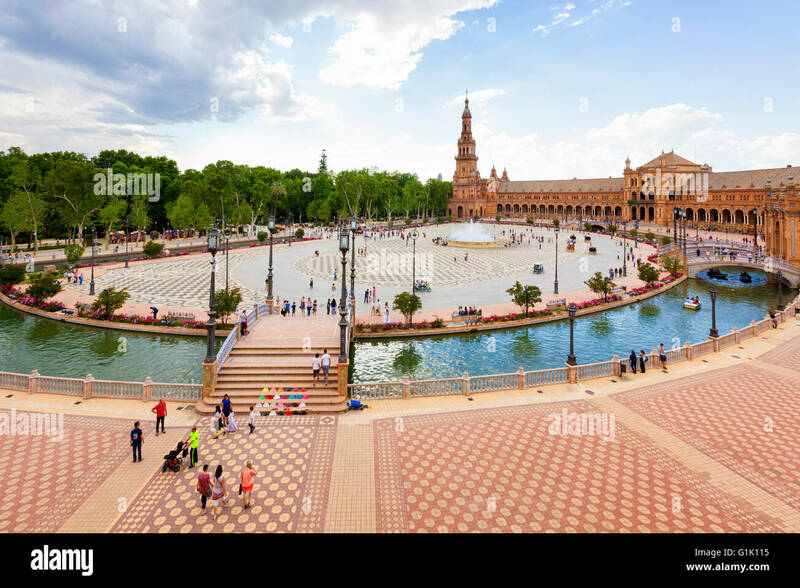 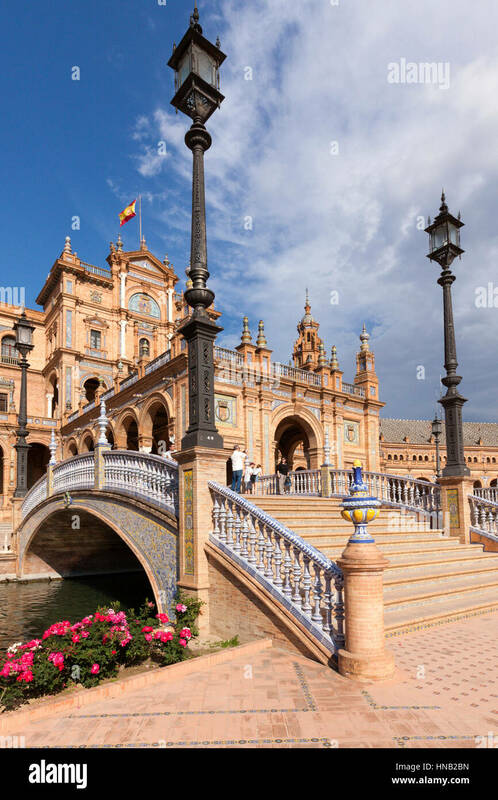 Plaza de Espana in Seville, Spain. 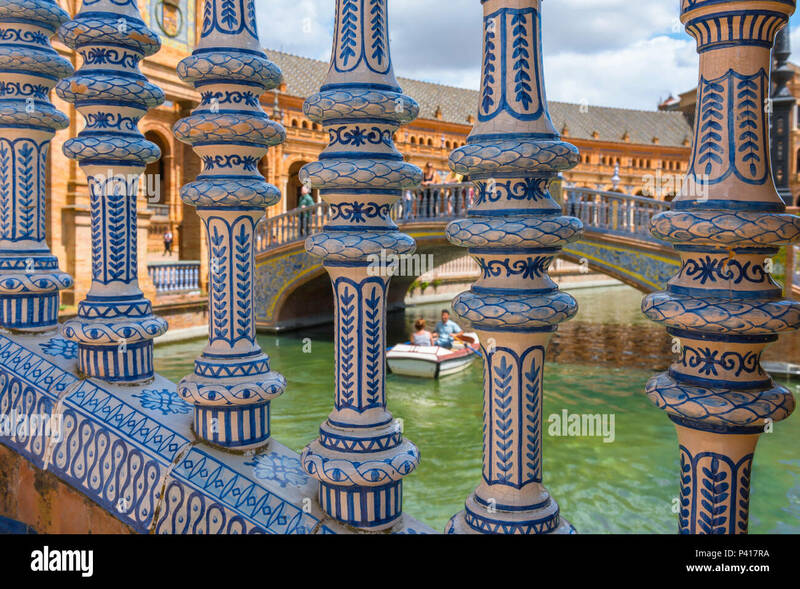 Plaza de Espana Seville, detail of the colorful ceramic balusters of a bridge spanning the lake in the Plaza de Espana, Sevilla, Andalucia, Spain. 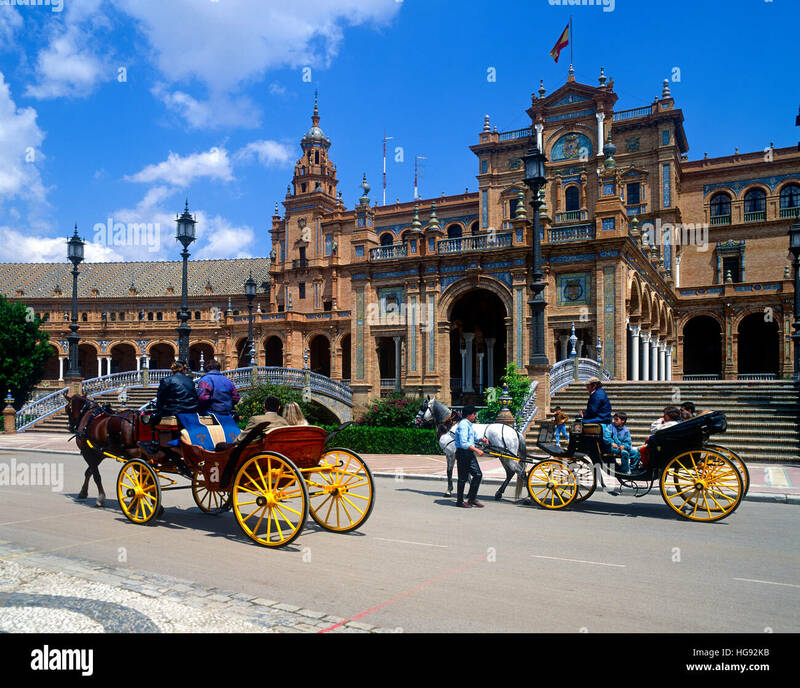 Seville, Spain in Spanish Square. 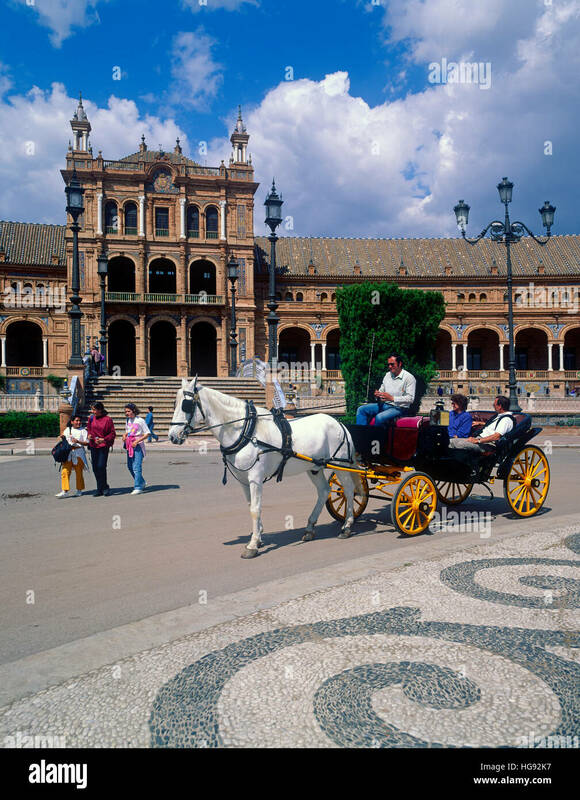 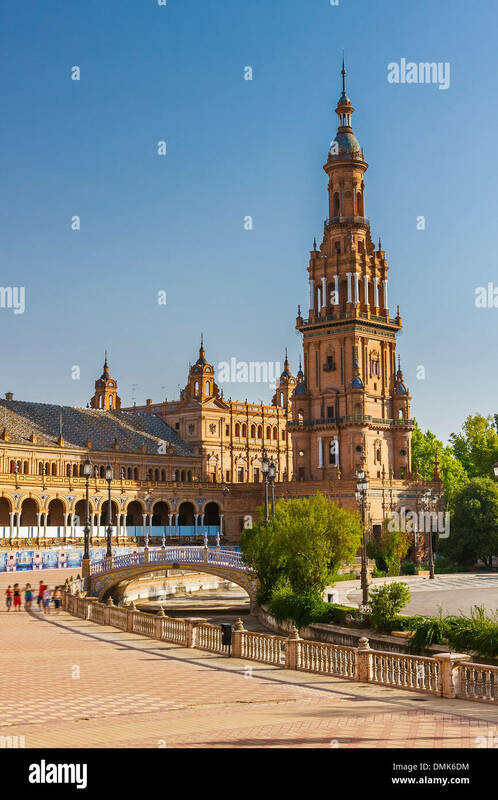 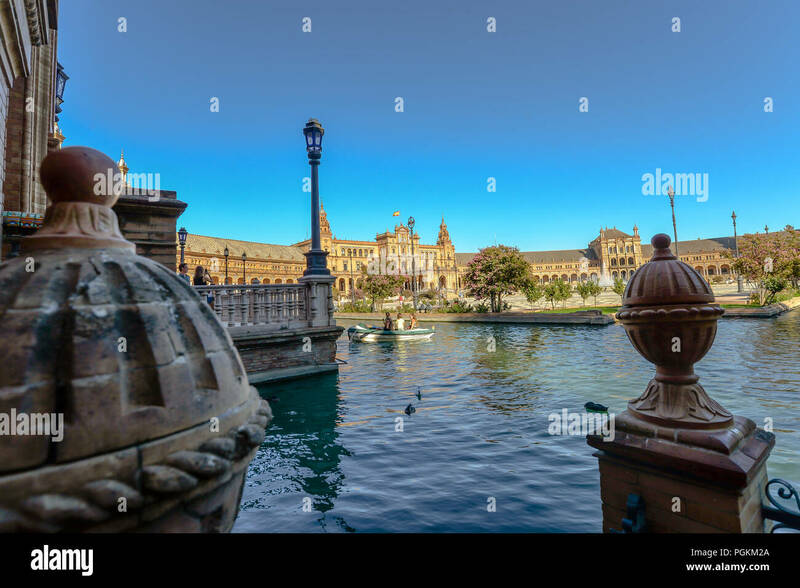 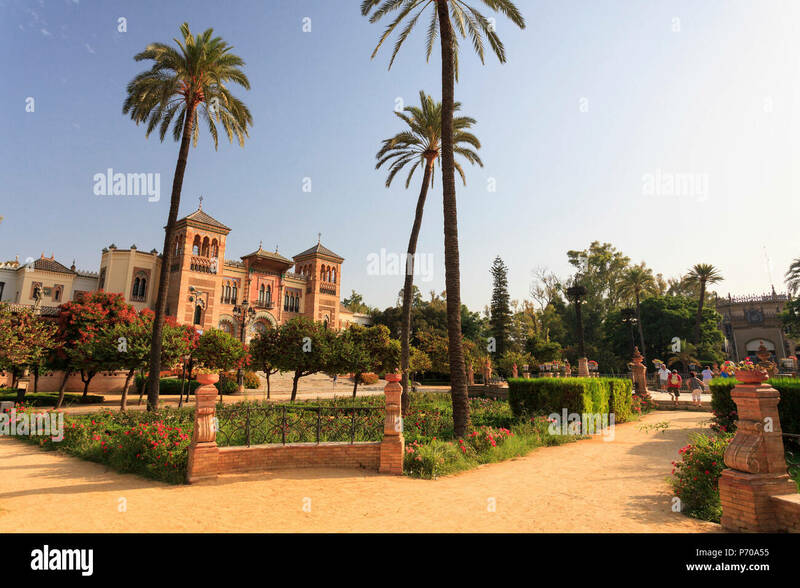 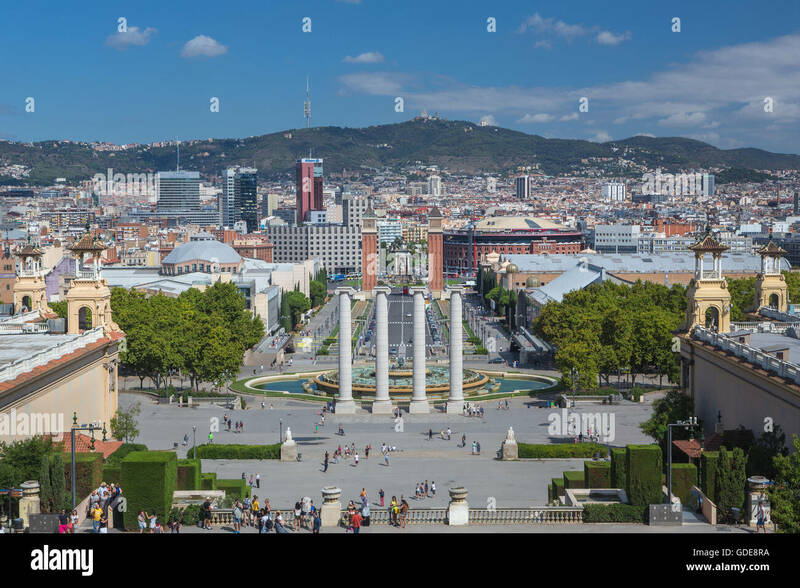 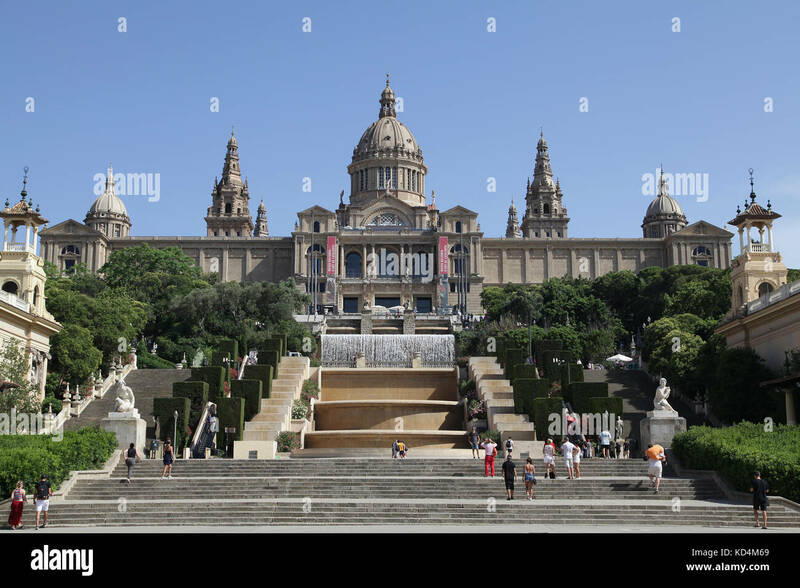 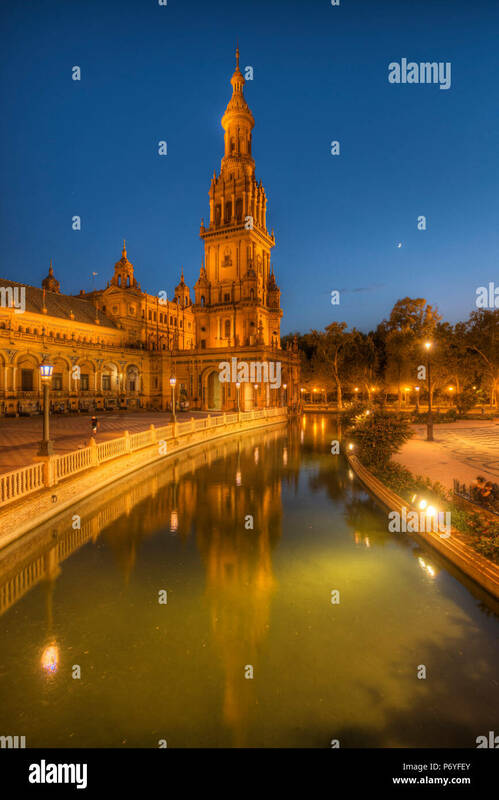 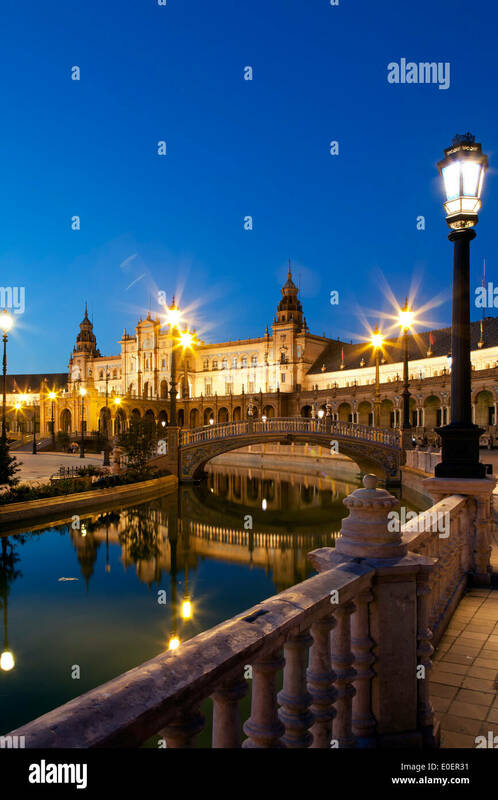 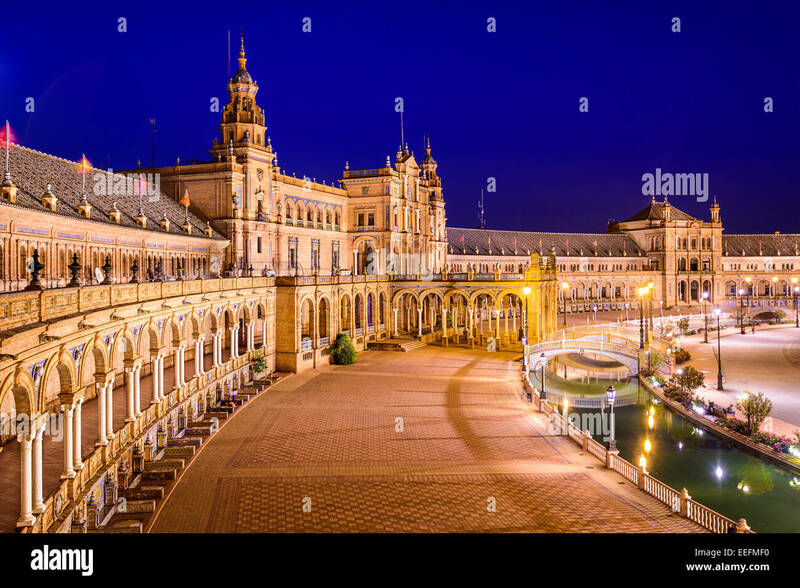 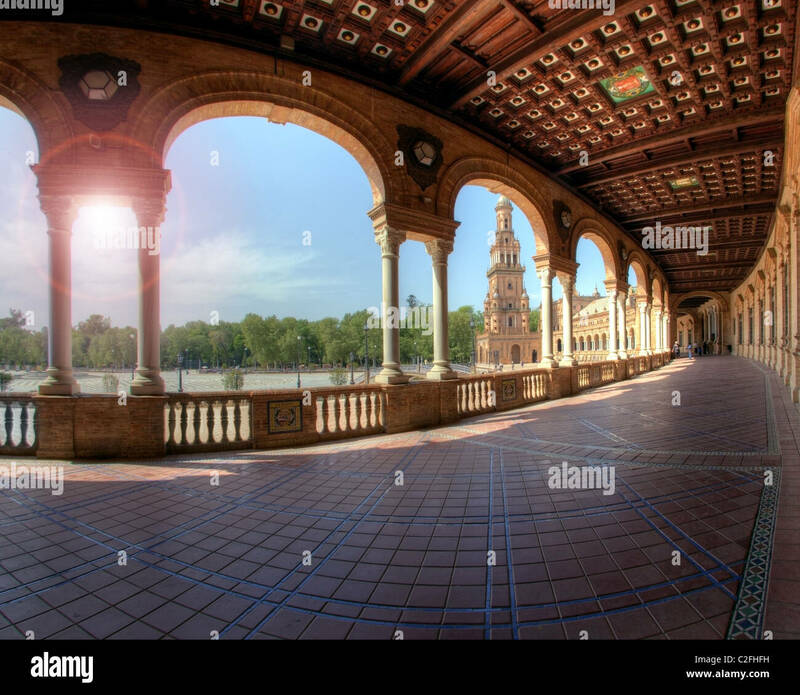 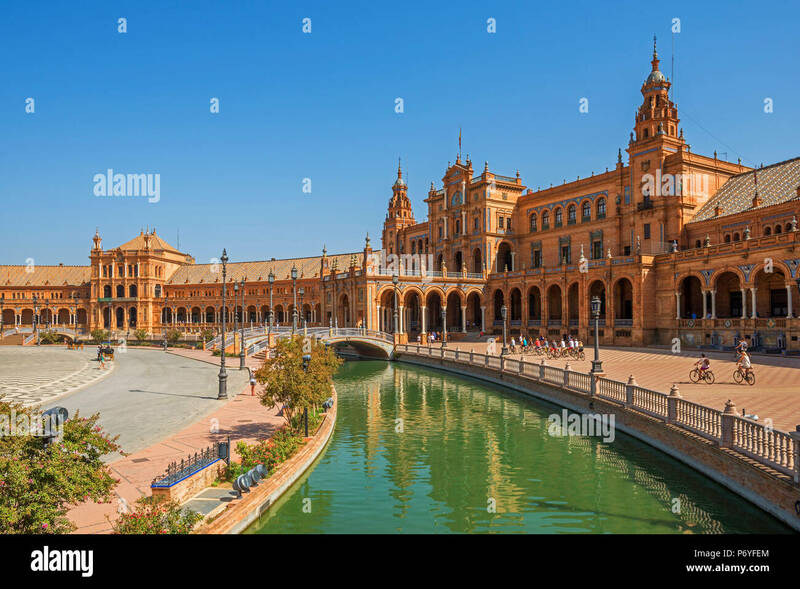 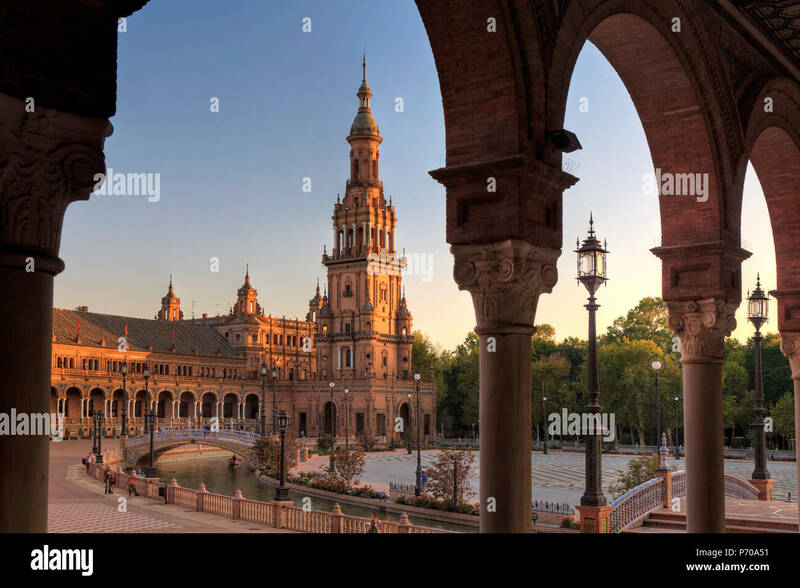 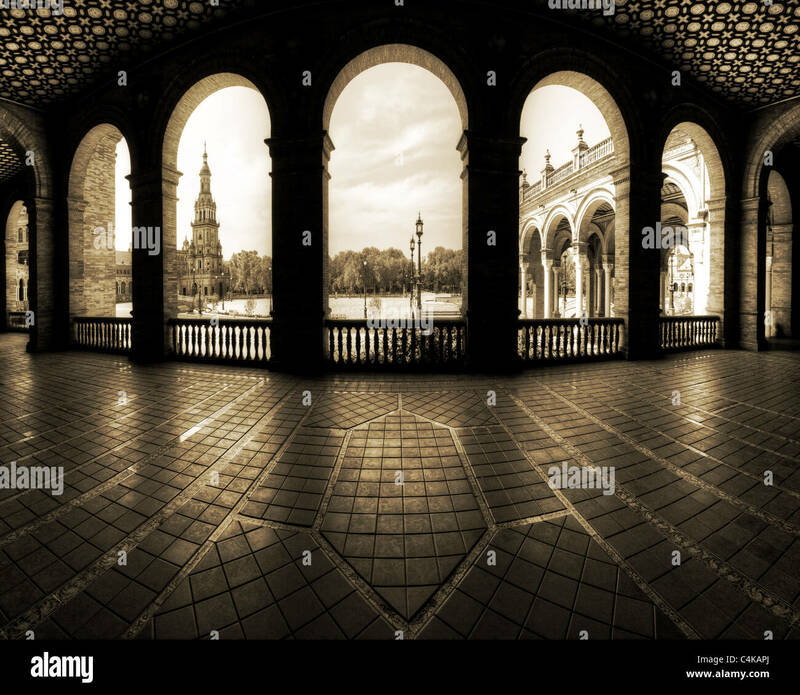 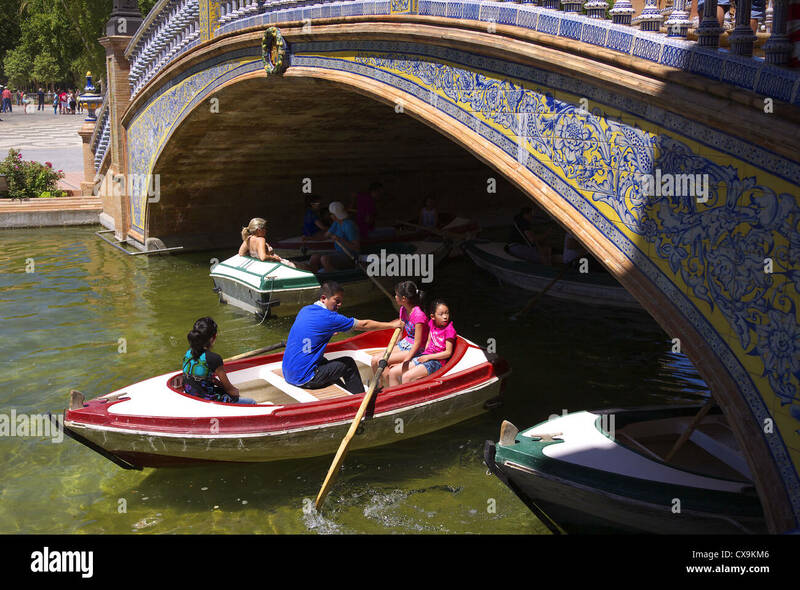 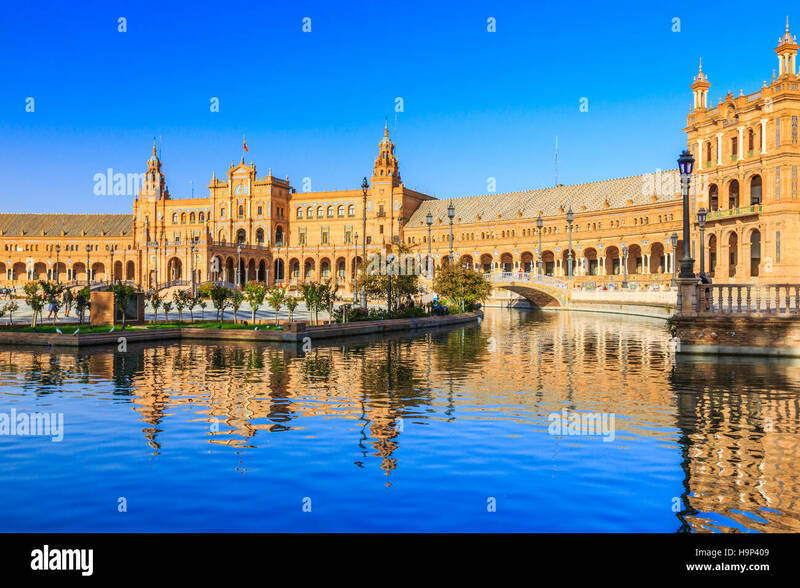 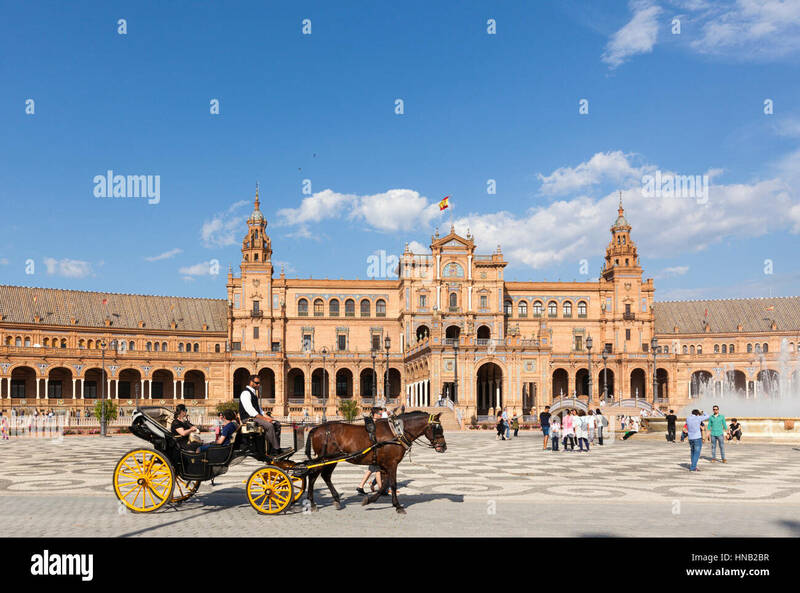 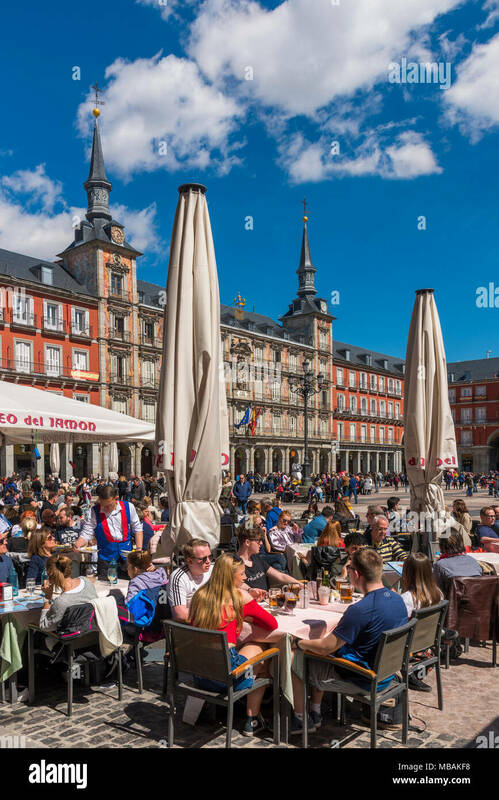 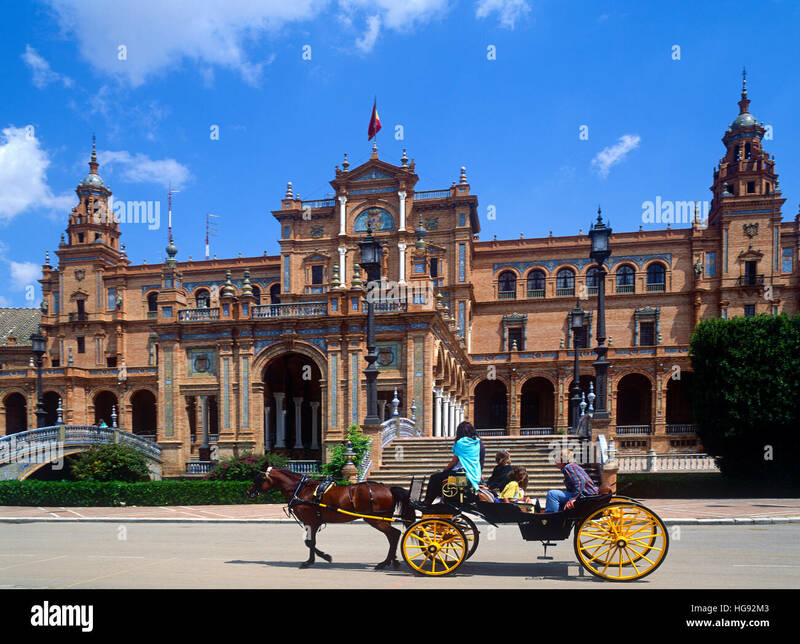 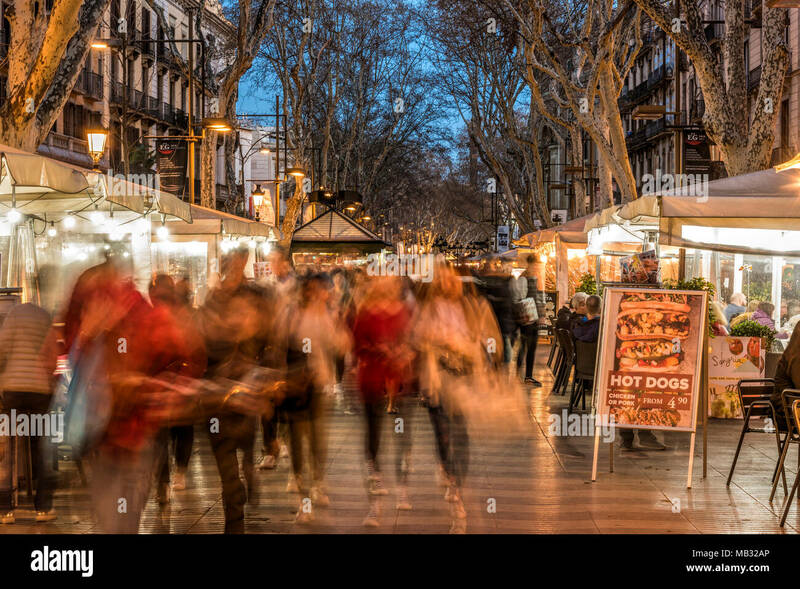 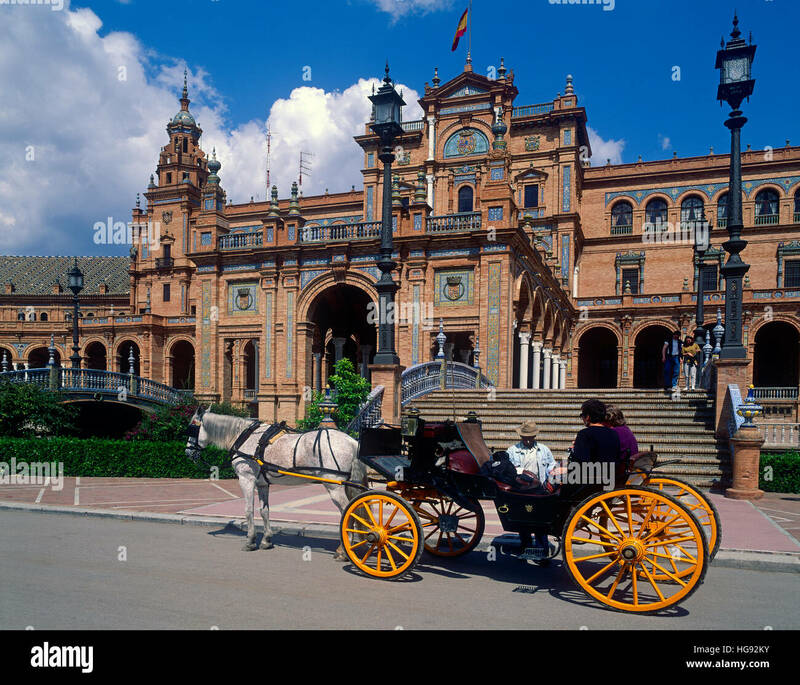 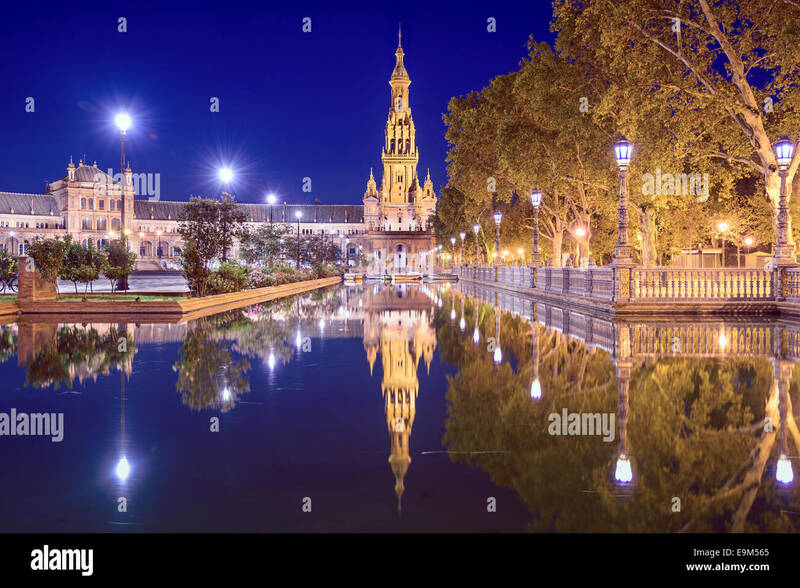 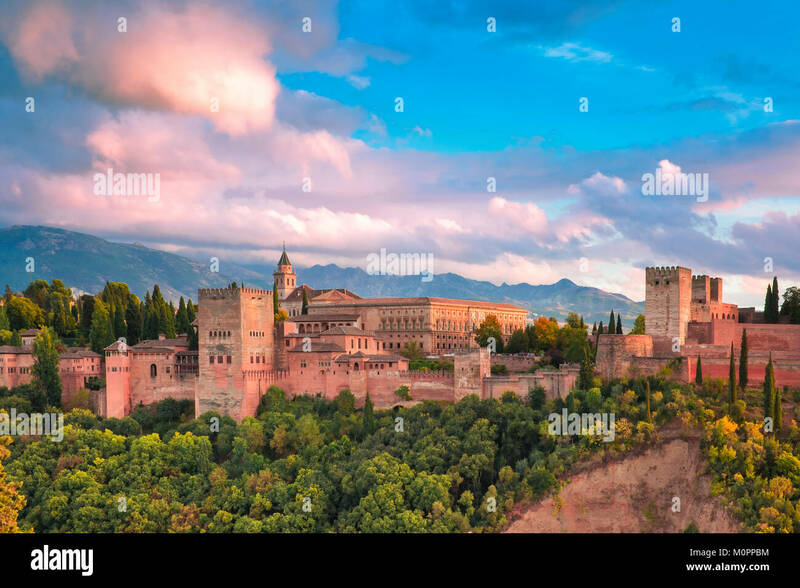 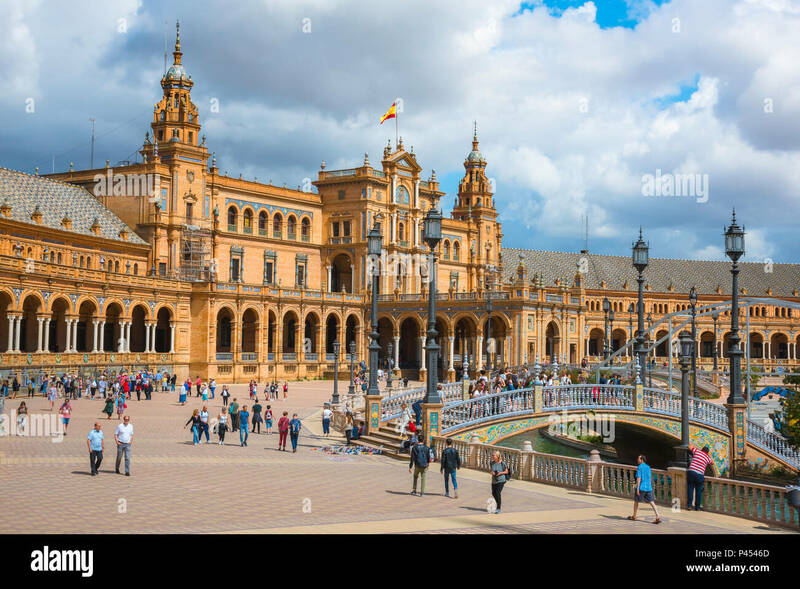 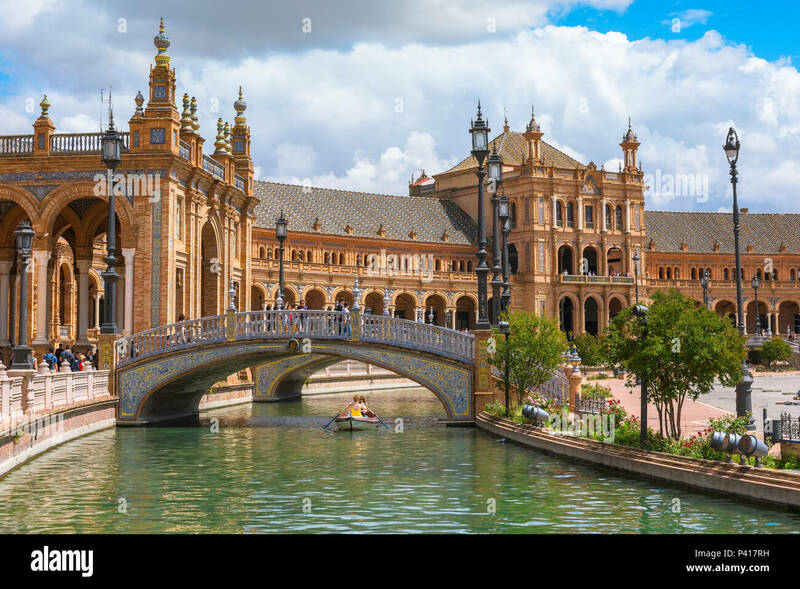 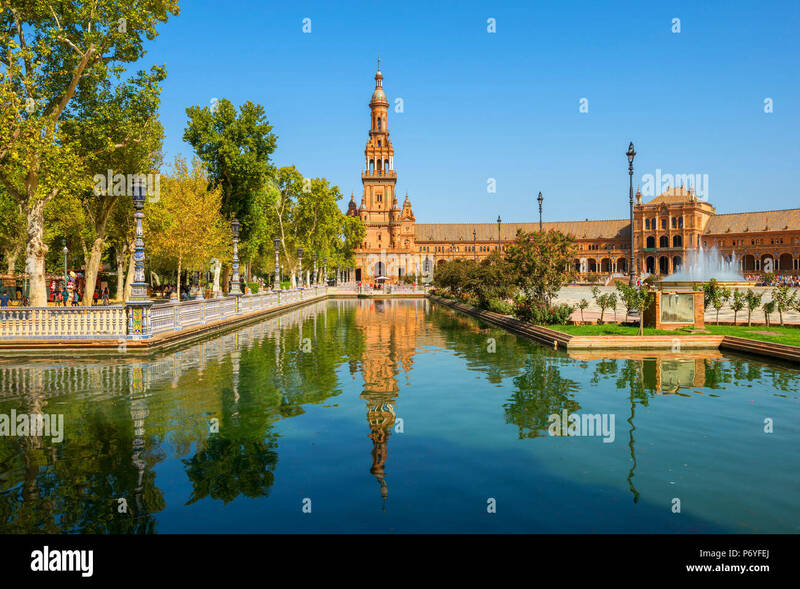 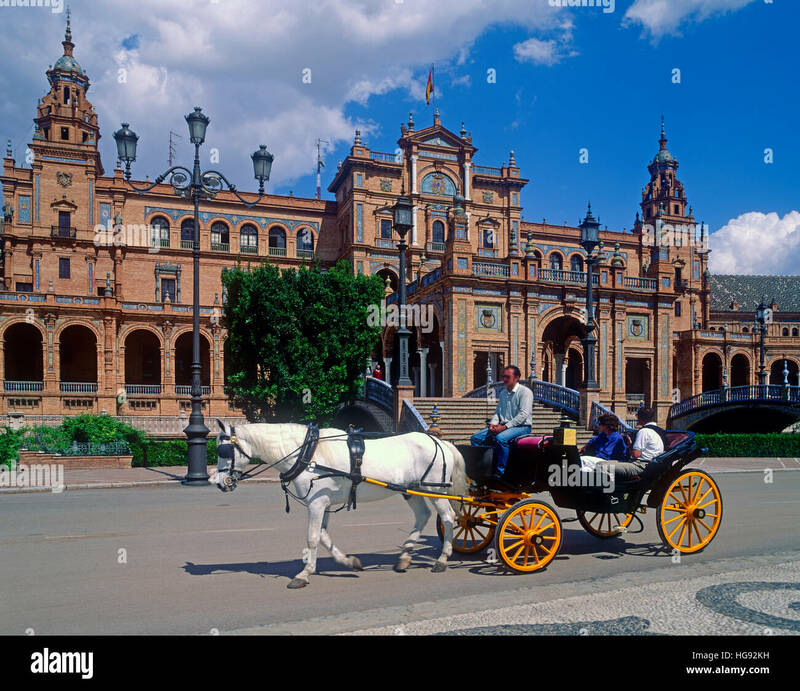 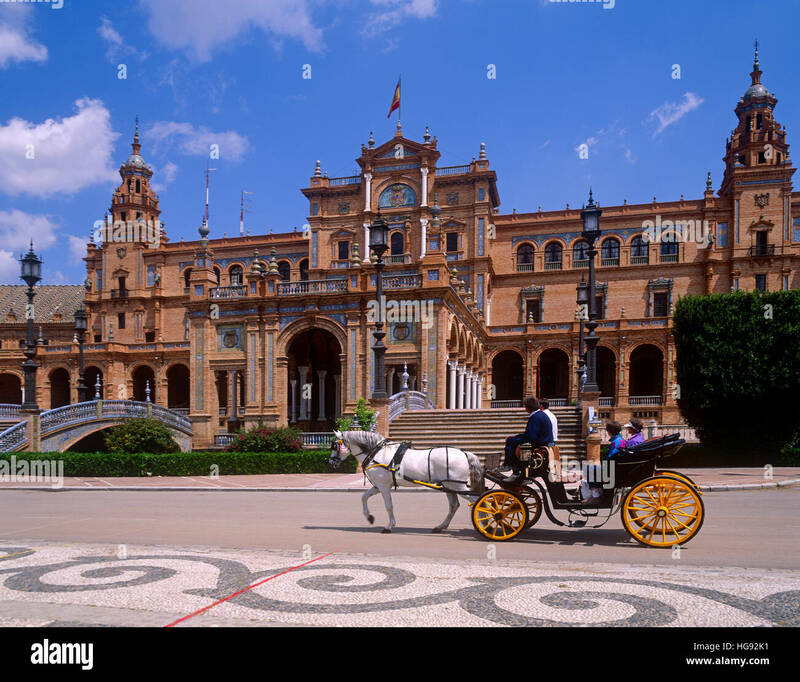 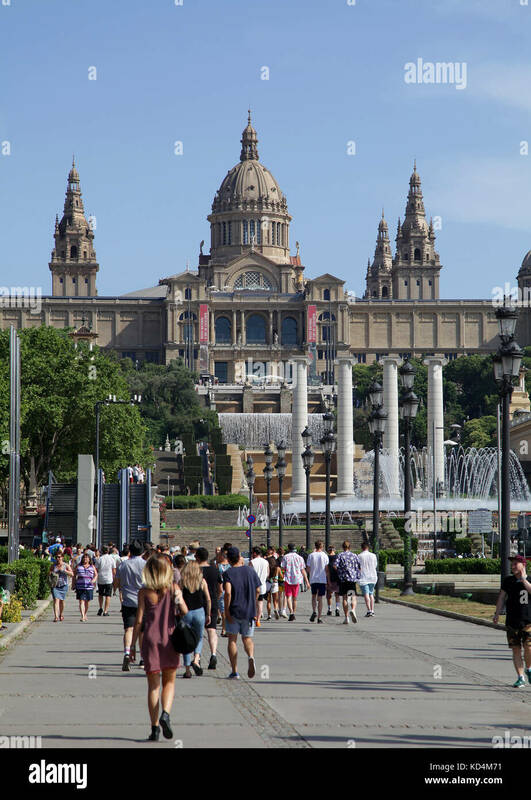 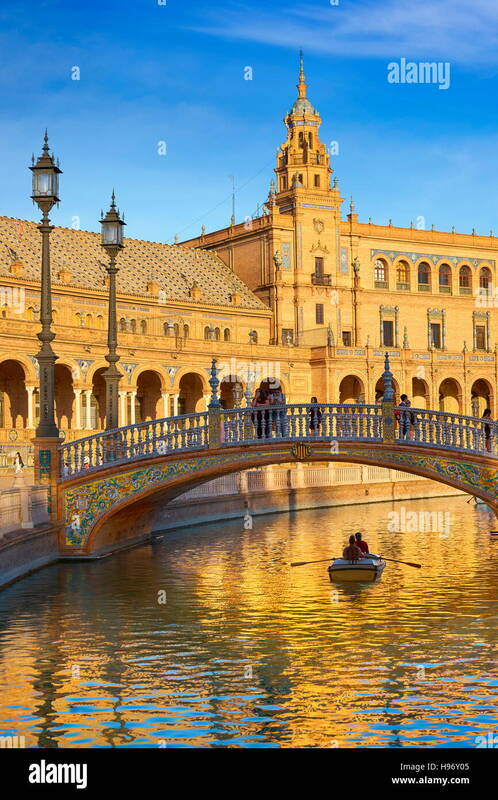 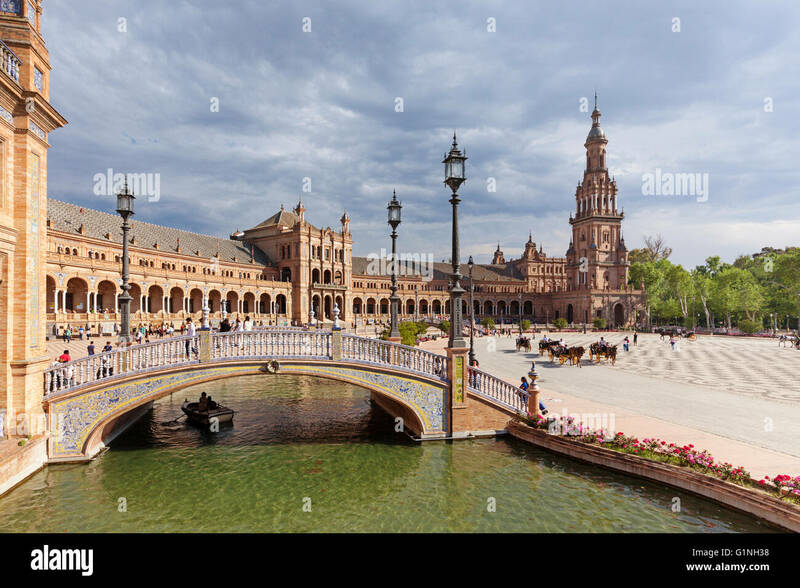 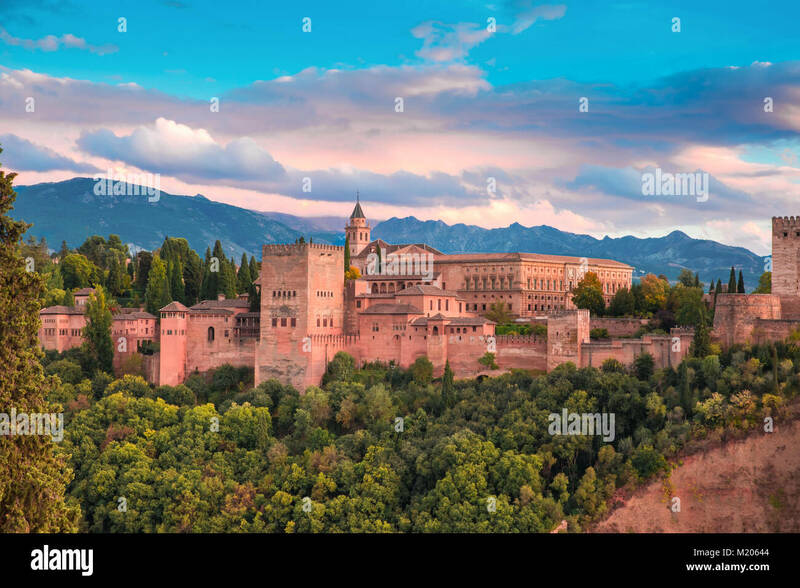 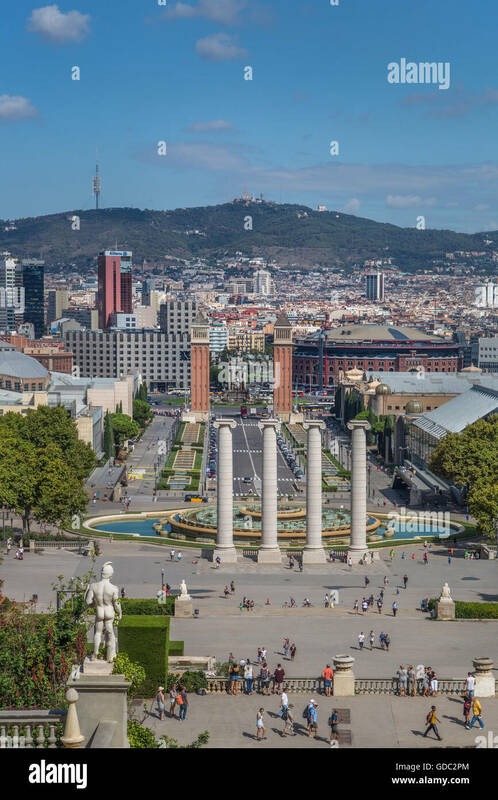 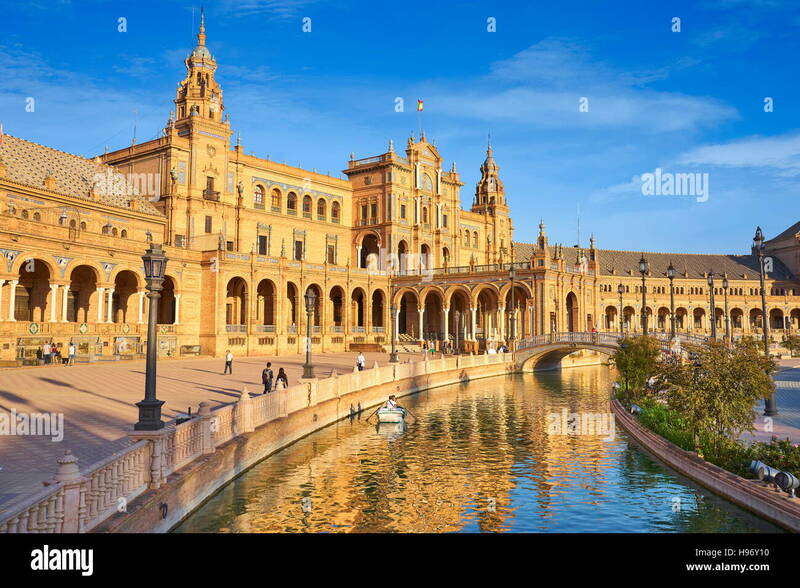 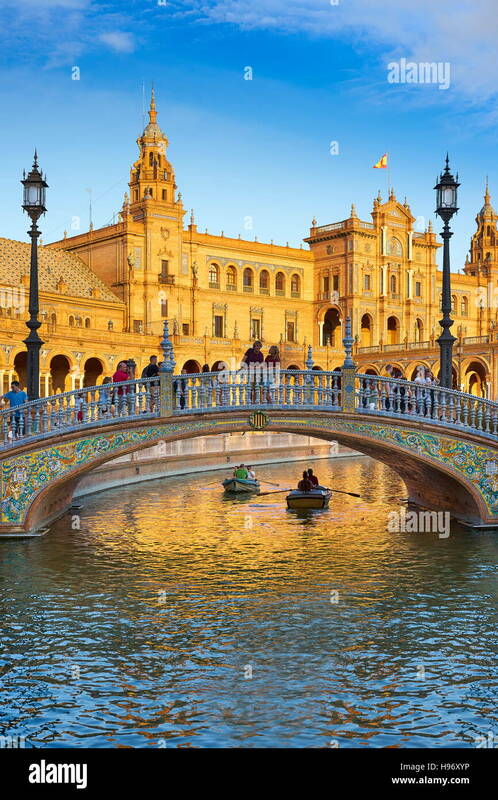 Tourists in pleasure boats at the Plaza de Espana in Seville, Spain. 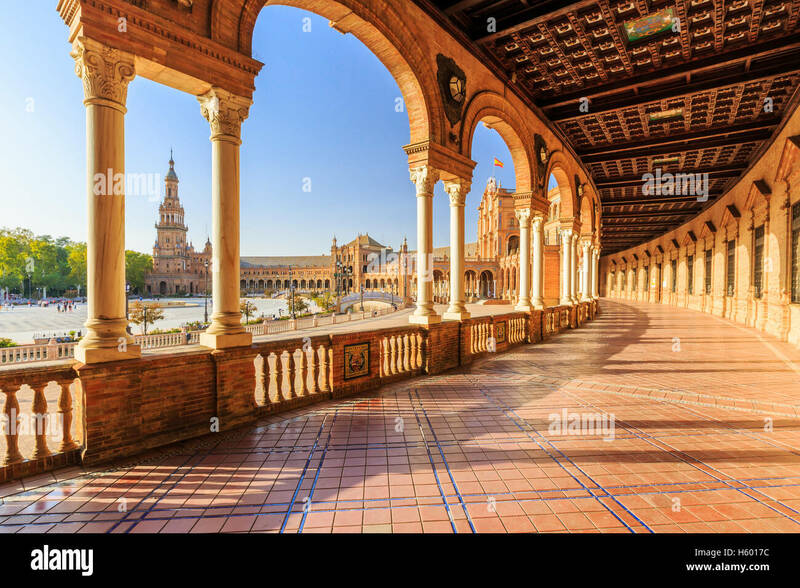 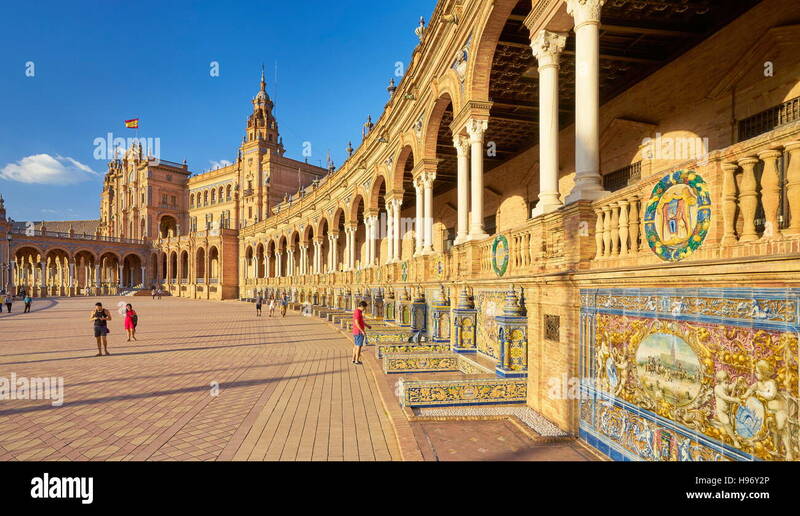 Plaza de Espana Seville, view of people walking through the Plaza de Espana in Seville (Sevilla) on a summer afternoon, Andalucia, Spain. 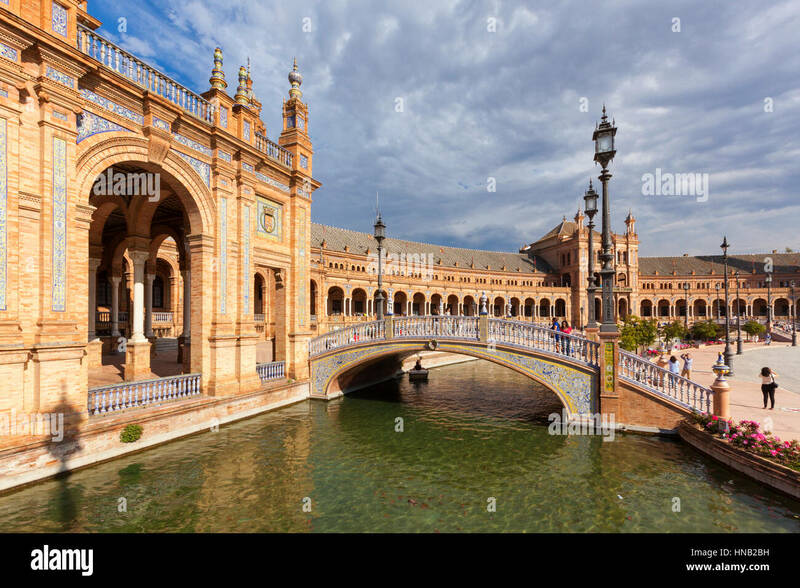 Seville, Spain at Plaza de Espana. 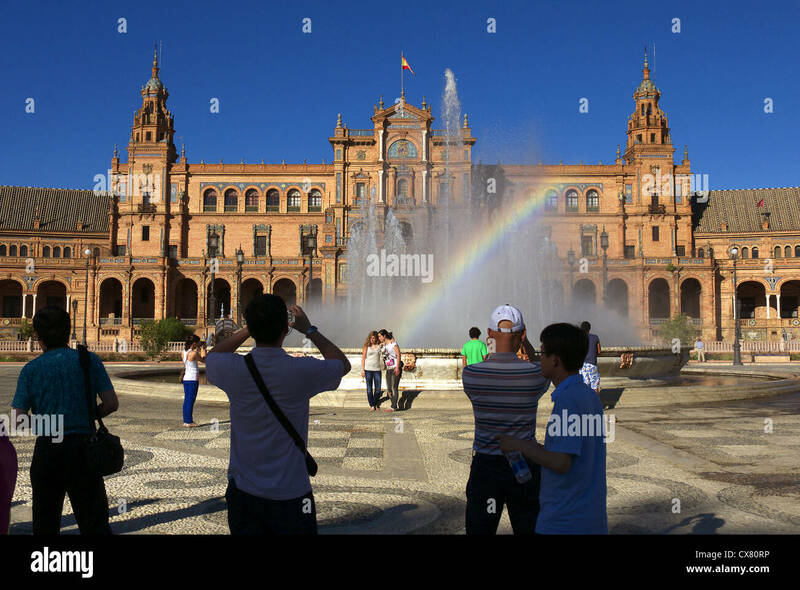 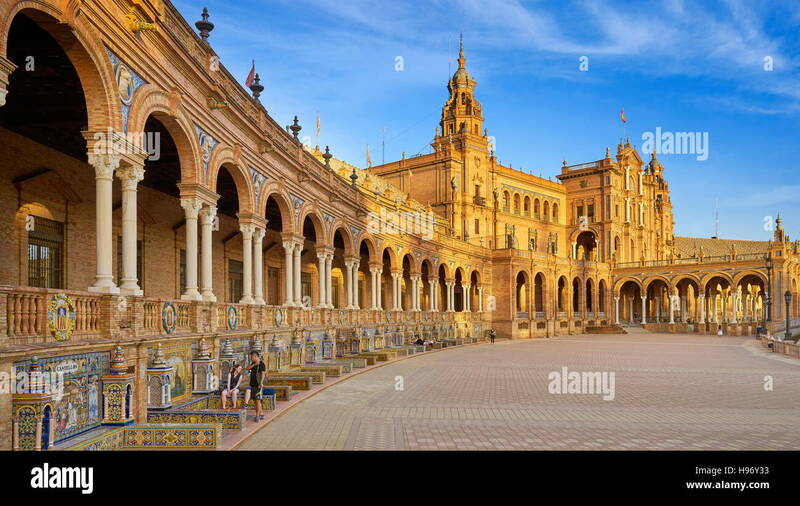 Tourists at UNESCO world heritage site Plaza de Espana, Seville, Spain. 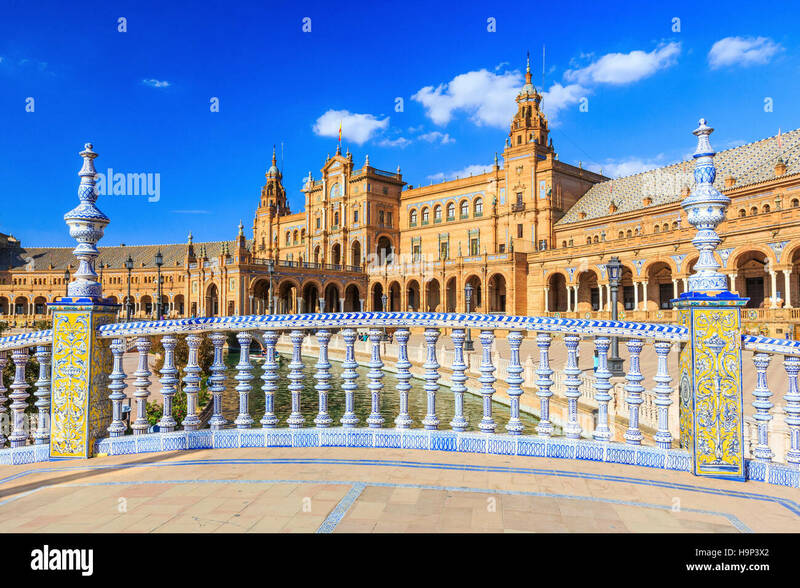 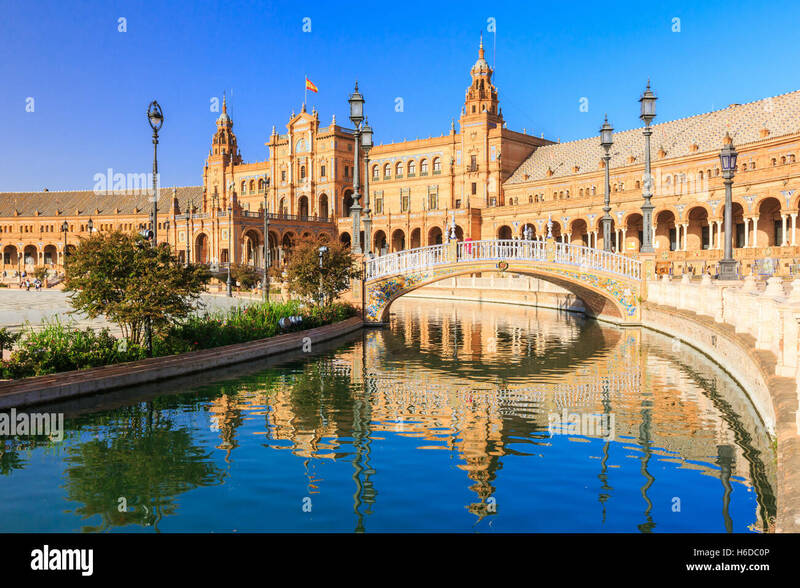 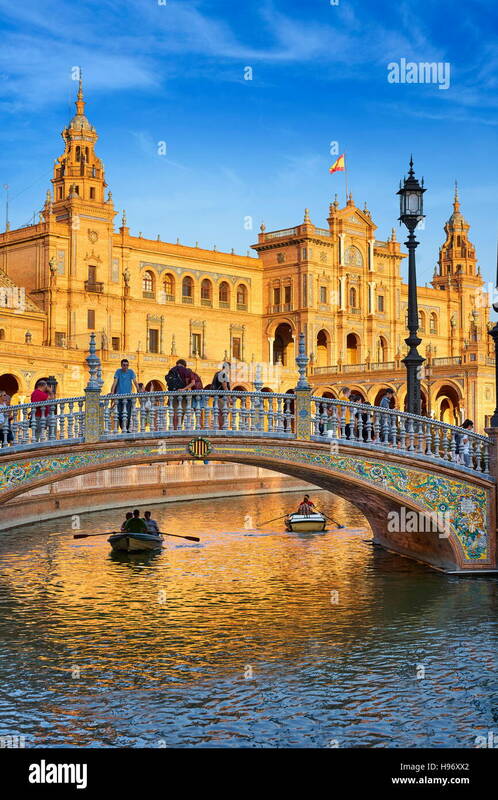 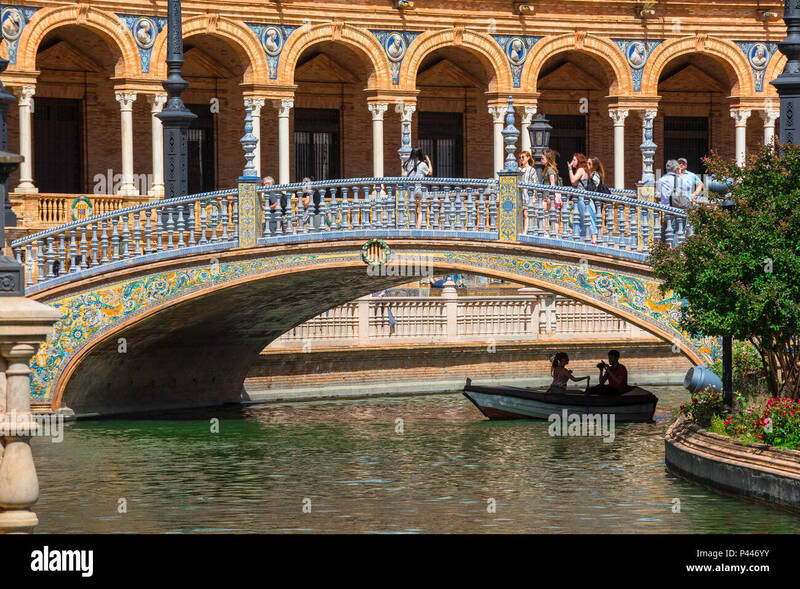 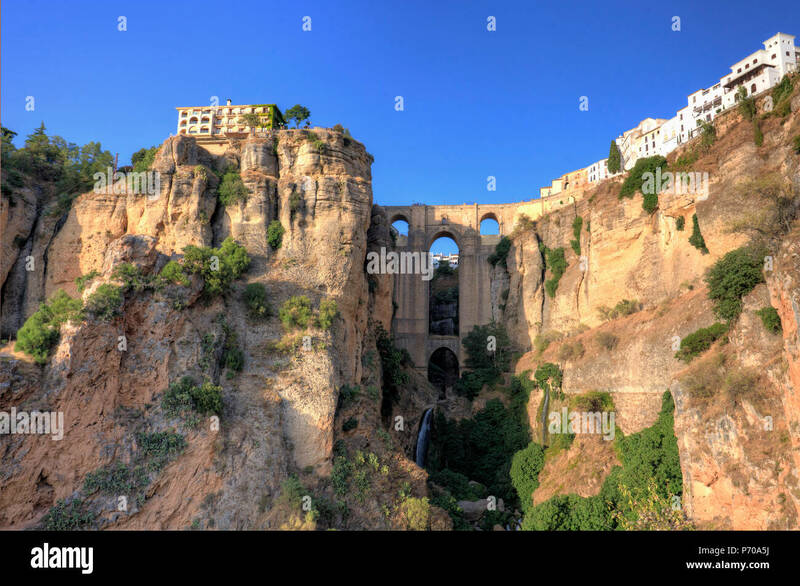 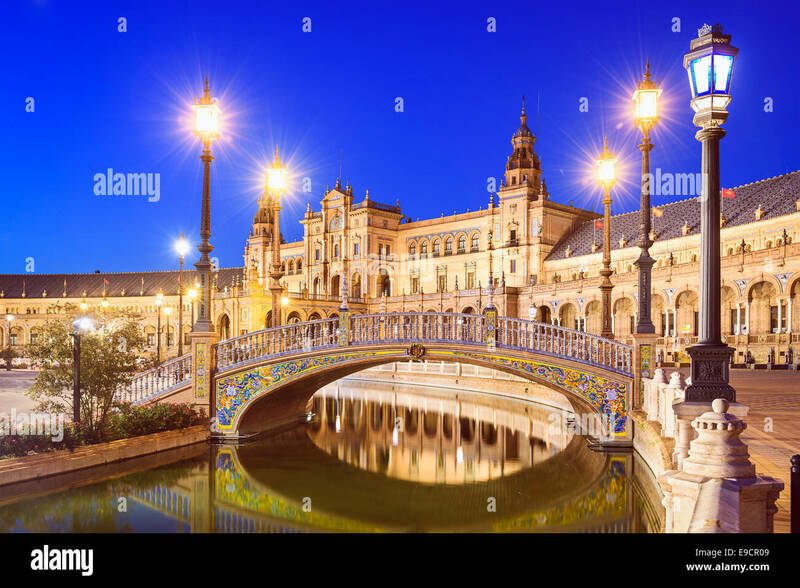 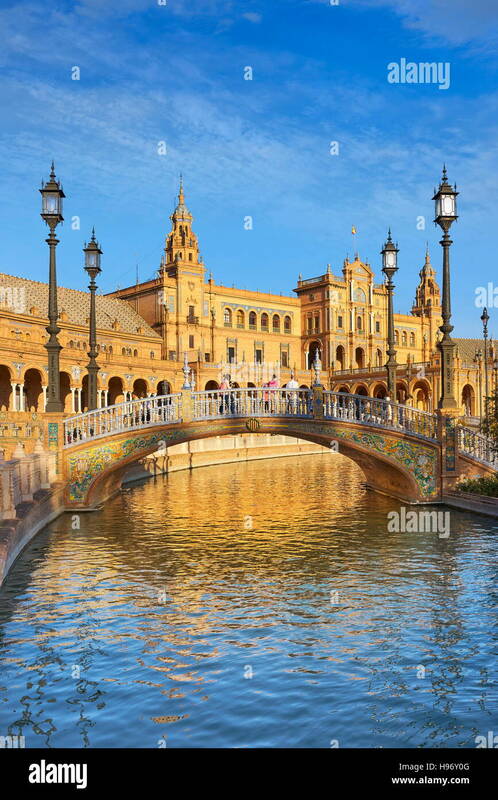 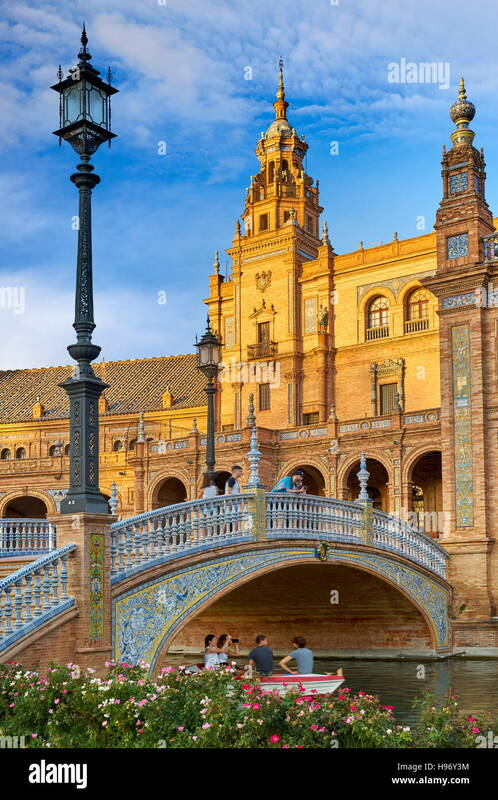 Plaza de Espana Seville, view of a bridge decorated with colorful azulejo tiles spanning a lake in the Plaza de Espana, Sevilla, Andalucia, Spain. 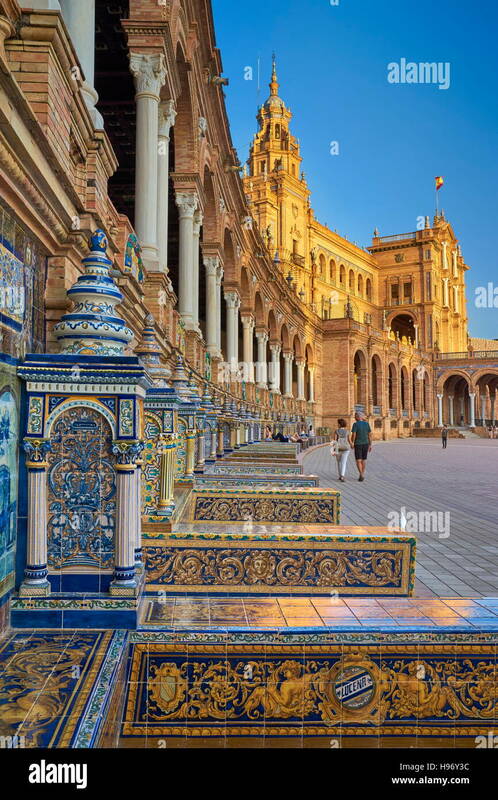 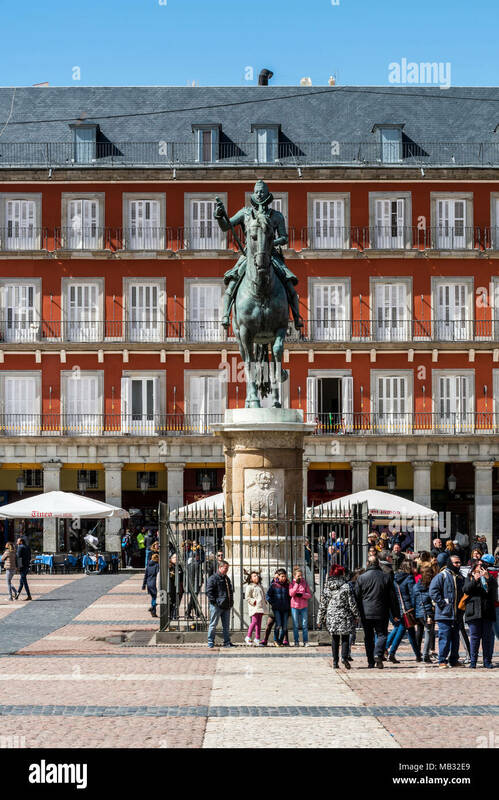 Seville, Spain at Spanish Square. 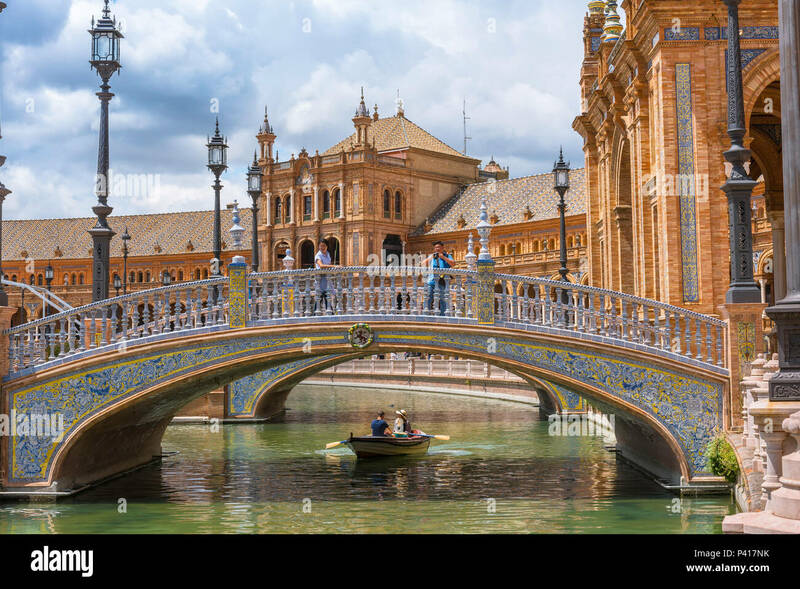 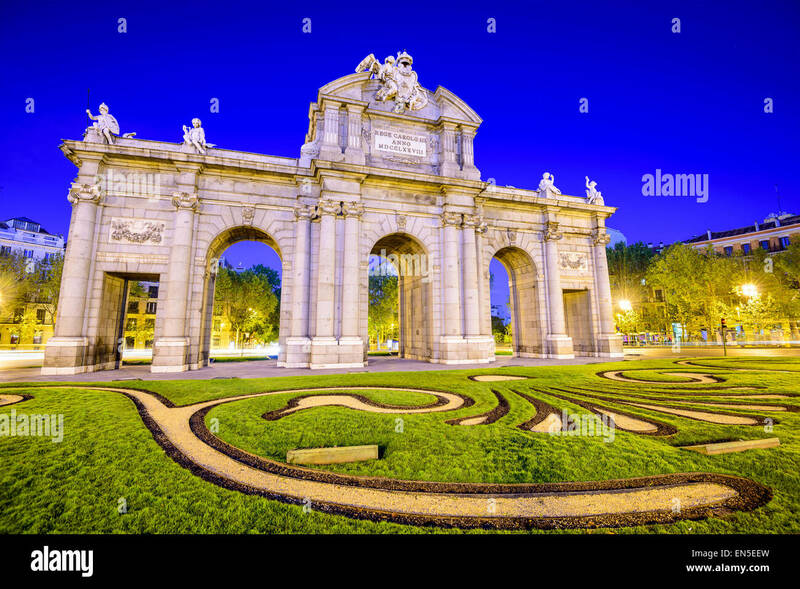 Seville Plaza de Espana, view of a colorful azulejo decorated bridge spanning the boating lake in the Plaza de Espana in Seville, Andalucia, Spain. 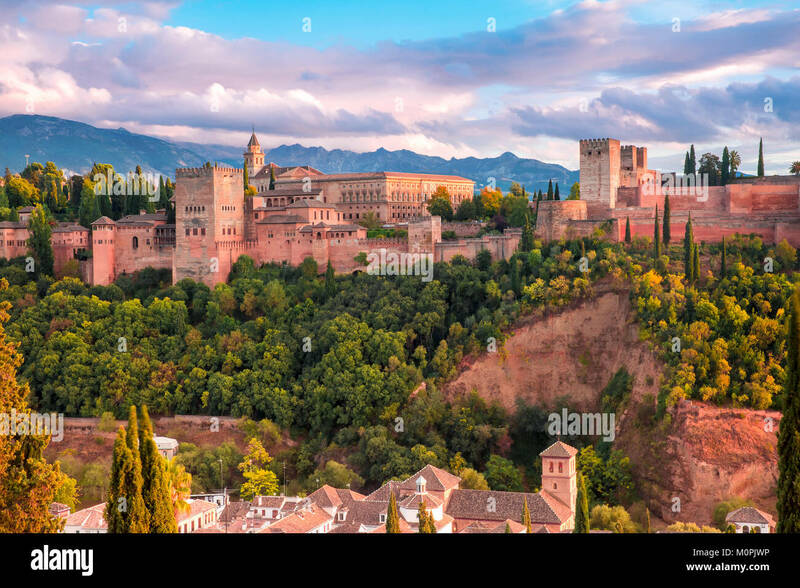 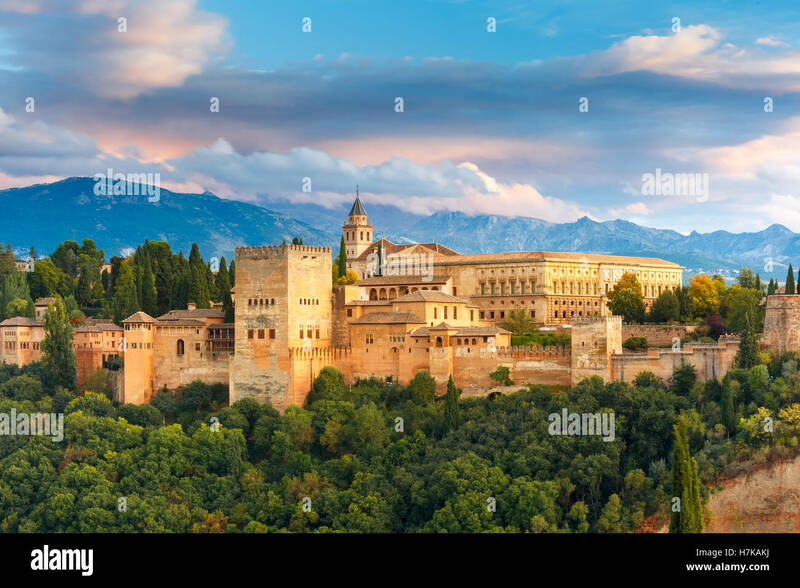 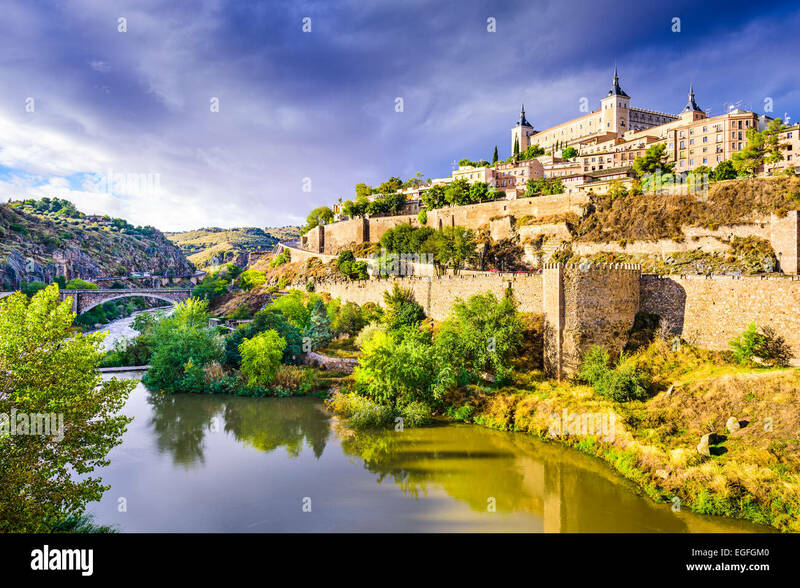 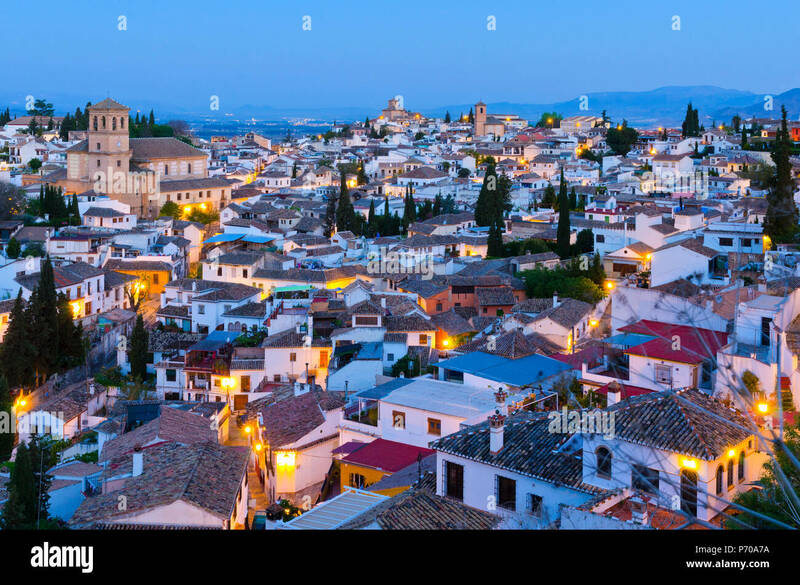 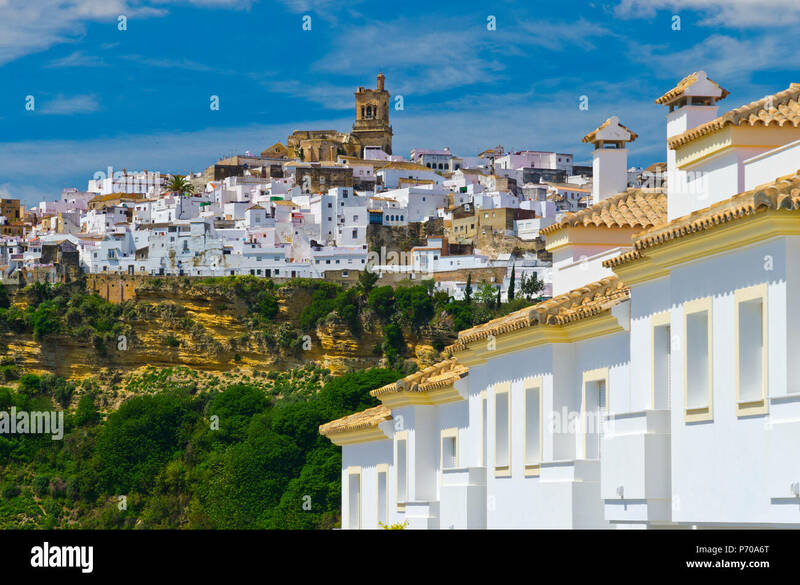 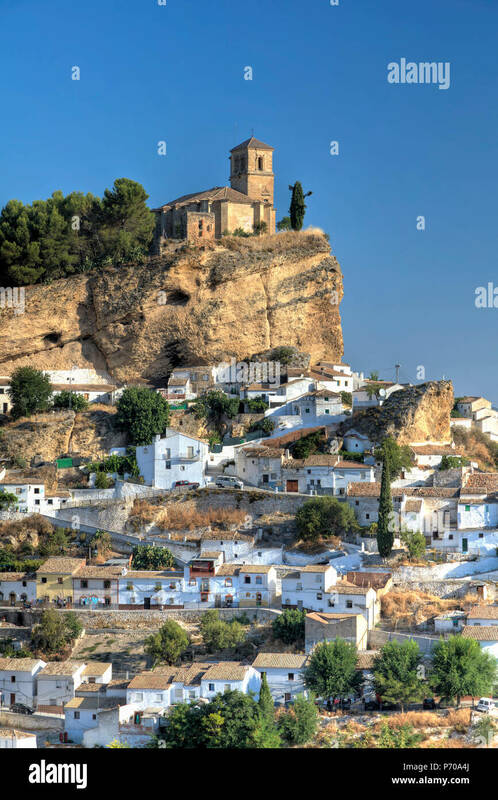 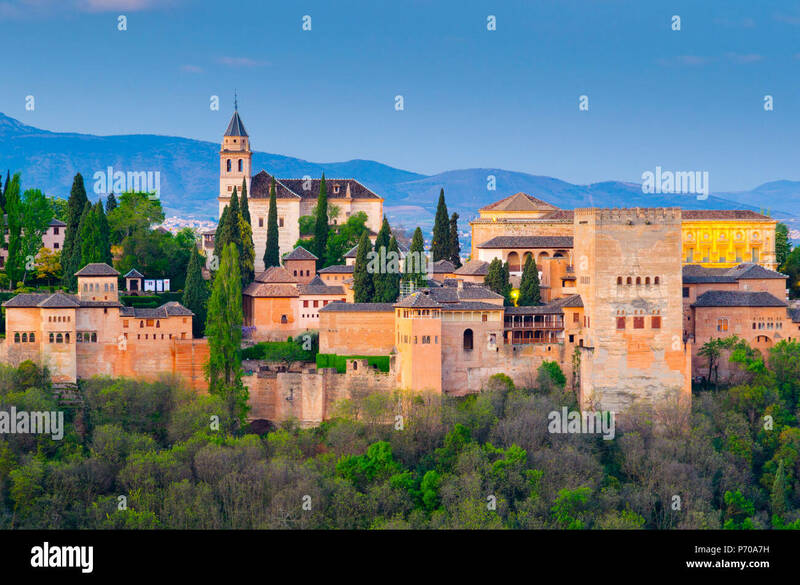 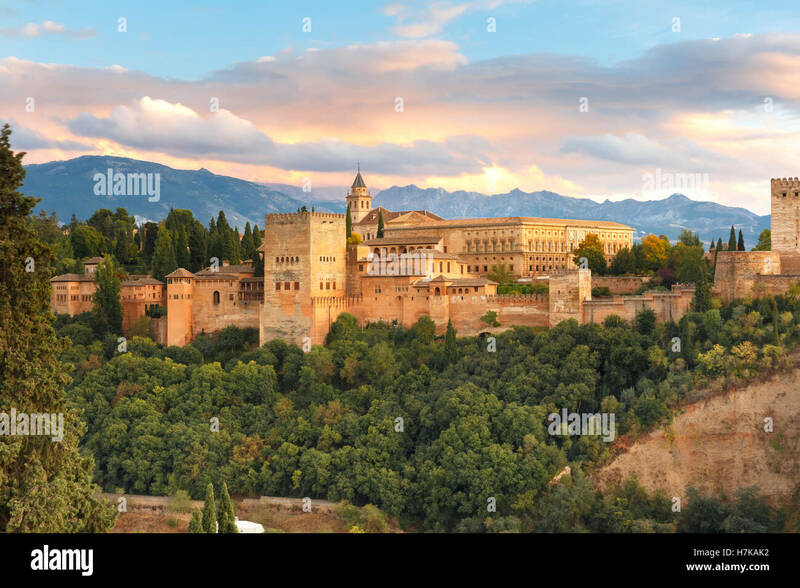 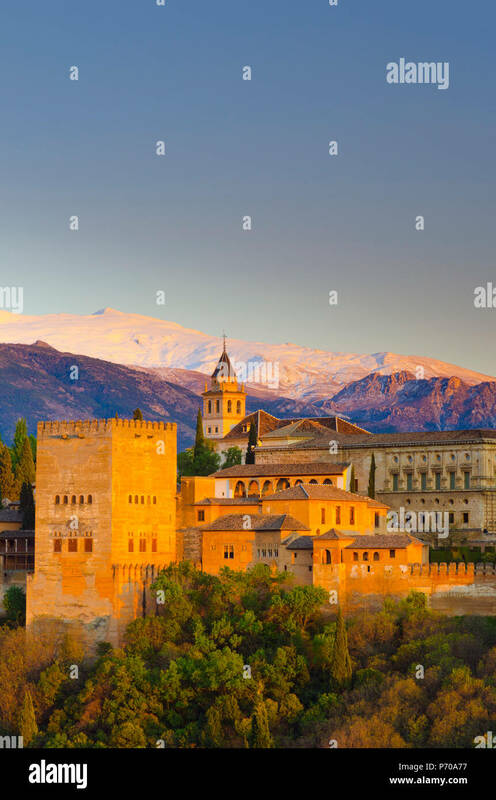 Toledo, Spain old town skyline.